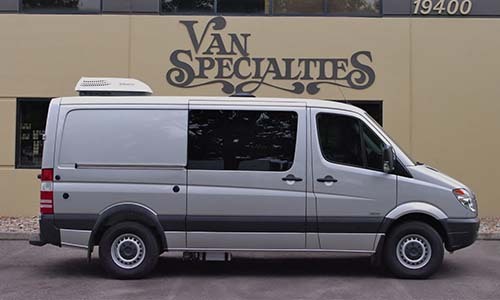 Thank you for viewing Van Specialties custom van quote generator! 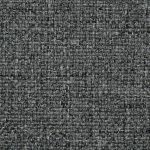 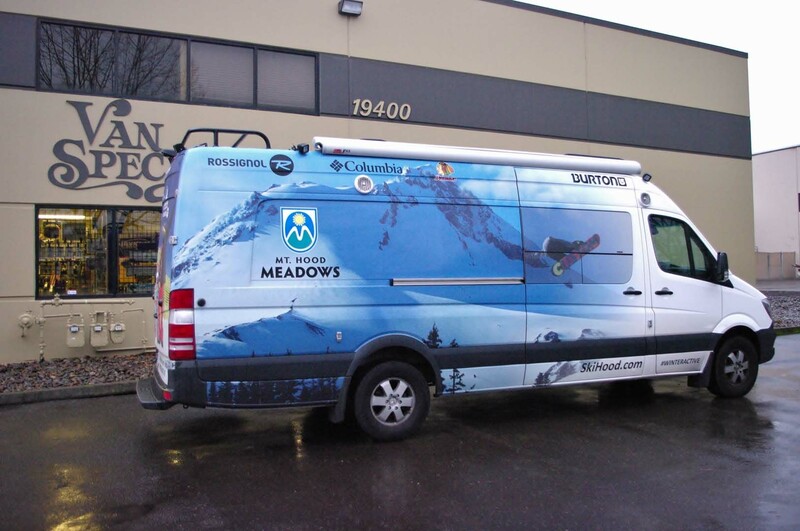 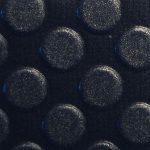 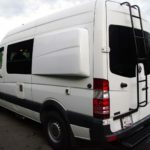 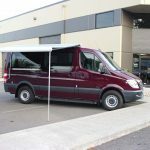 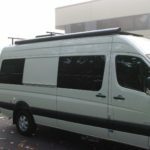 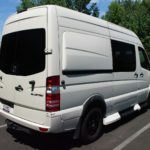 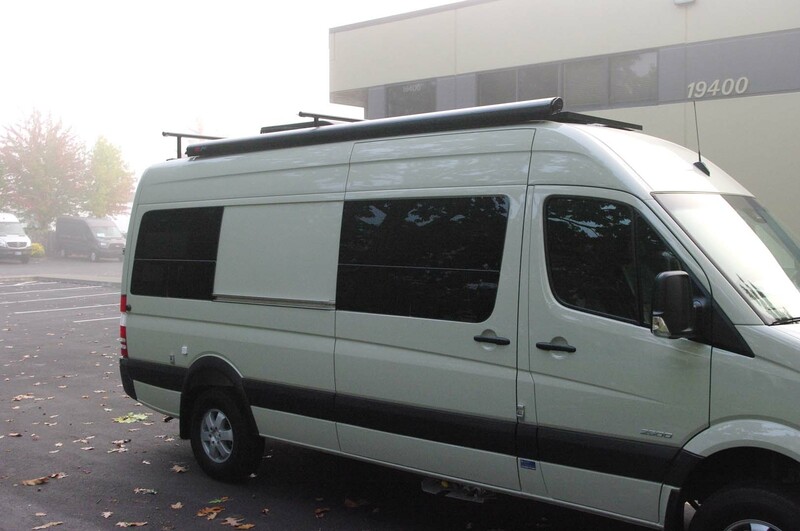 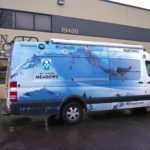 This custom van quote estimator is designed to provide you a rough starting point for your next van customization project as well as to provide you some rough pricing as to how much everything on your next van customization project will cost. 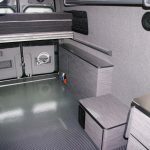 For more information or to get a more exact estimate please either finish with your custom build and submit the information to us or simply contact us directly to get started! 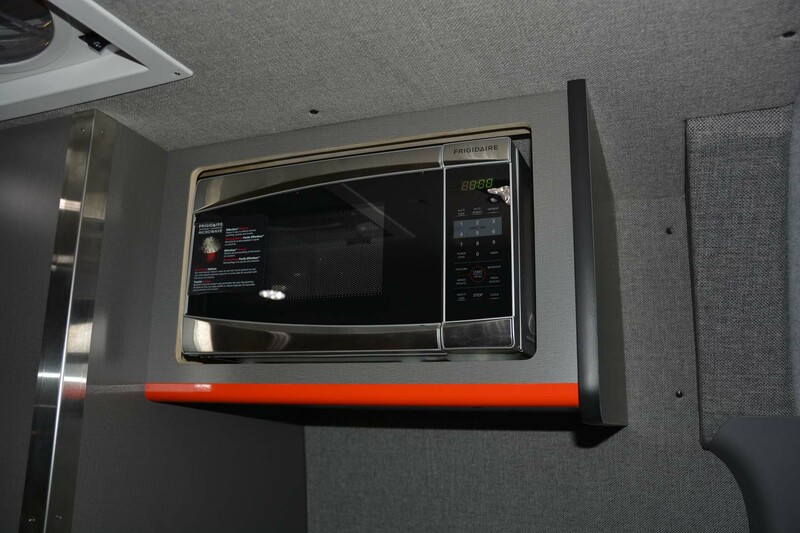 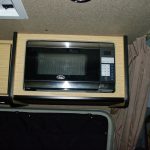 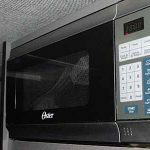 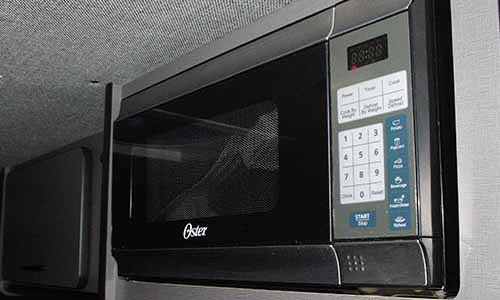 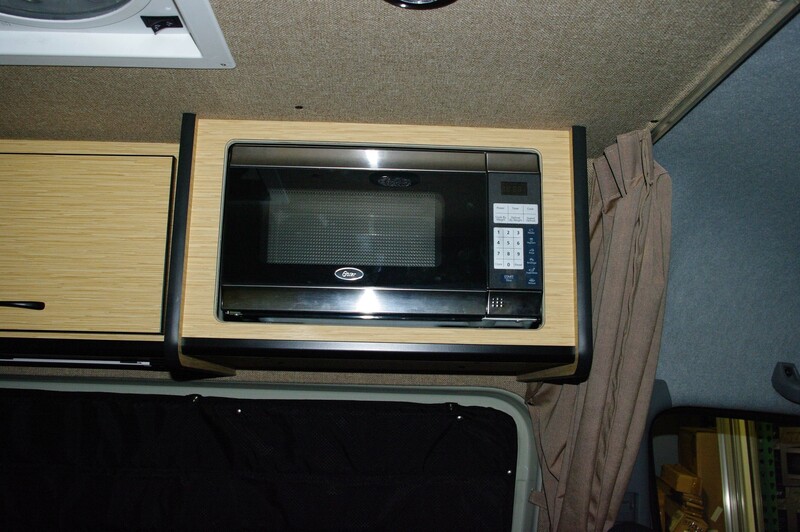 Microwave installed in the overhead cabinet running off shore power or Pure Sine Wave Inverter included the cabinet. 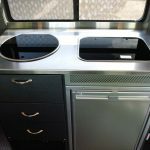 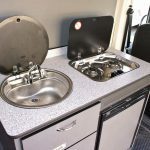 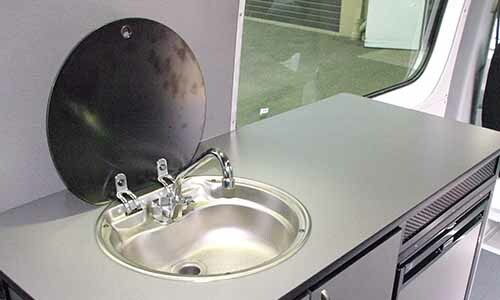 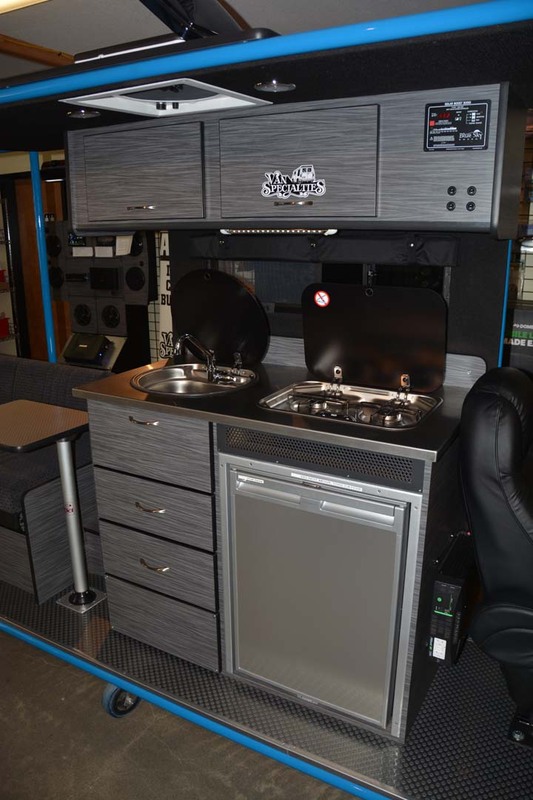 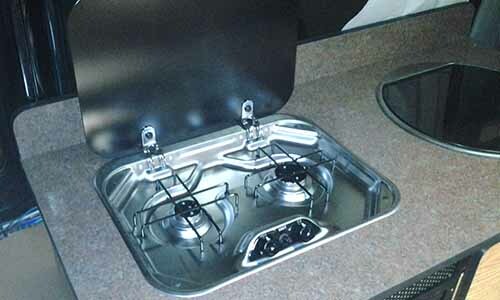 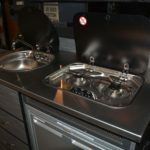 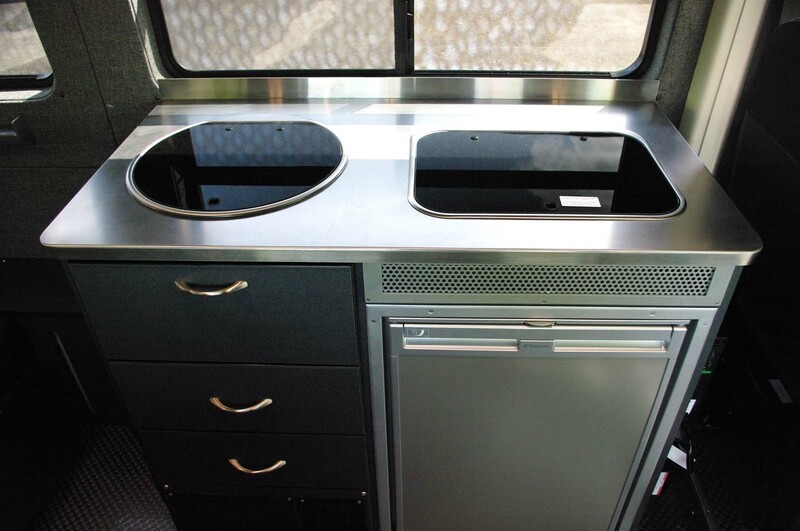 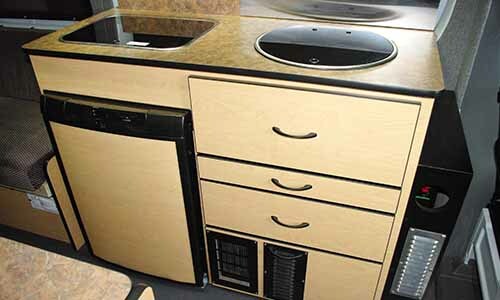 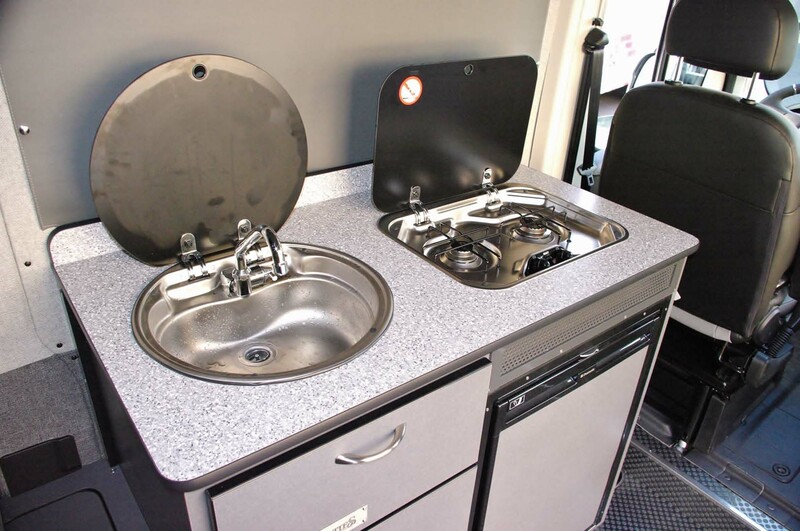 Flush mount sink with glass top and folding faucet installed in the galley, with drain to the outside of the van. 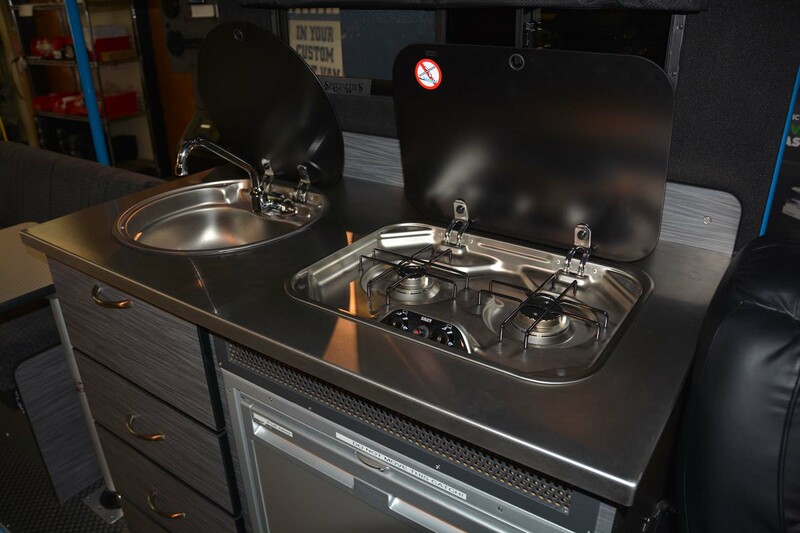 Flush mount propane 2 burner stove with glass top lid installed in the galley. 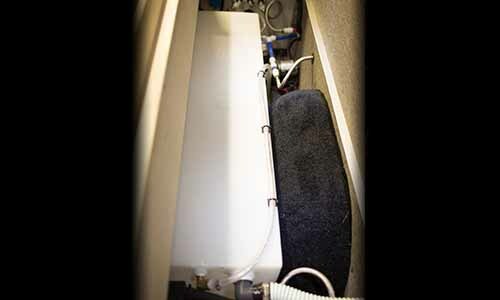 Fresh water system, minimum of 10 gallon with max of 20 gallon, powder coated fill and city water fill. 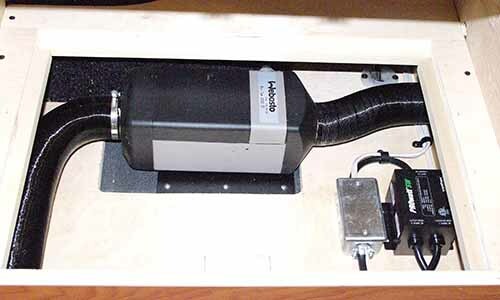 Box to enclose included. 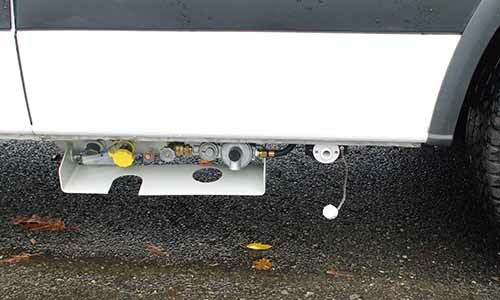 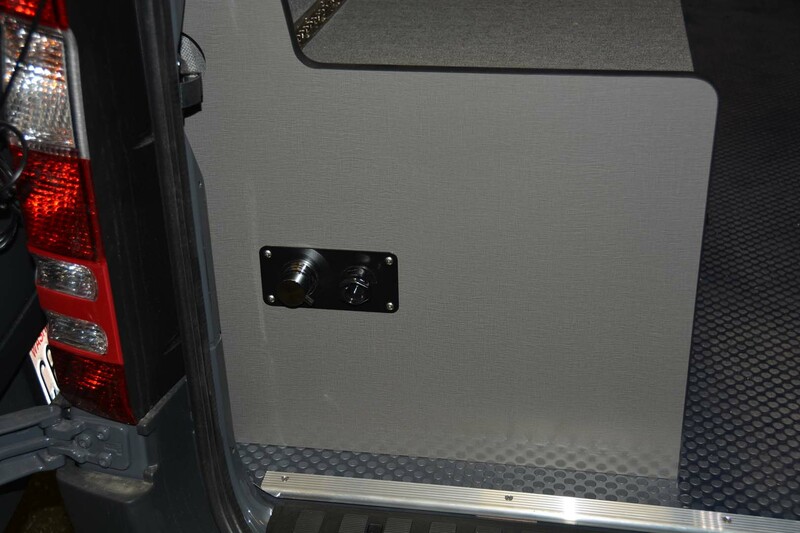 5.5 gallon Propane system installed under the van would support LP stove, furnace and hot water heater. 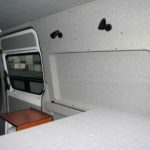 Outside shower installed at the rear doors of the van with hot and cold mixing valve, 10’ shower hose with shower wand and bottle filler. 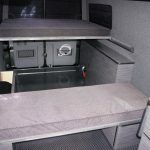 3.8 cubic foot Dometic Fridge with Danfoss compressor installed in the galley. 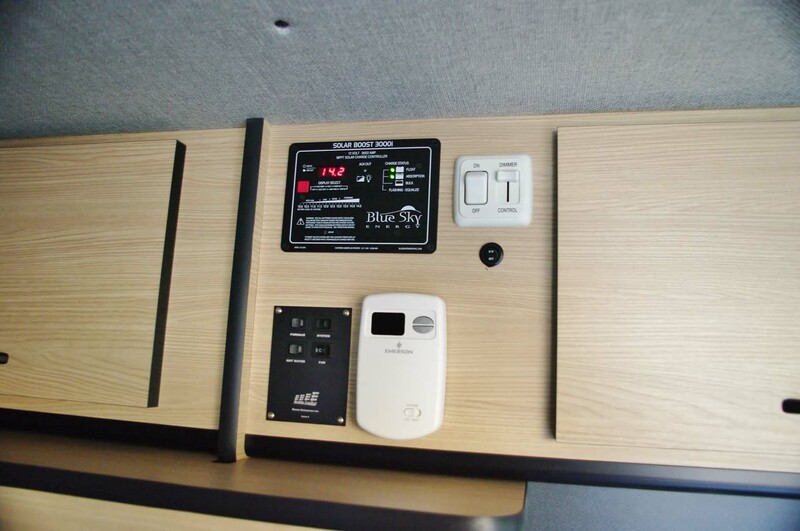 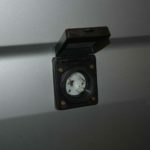 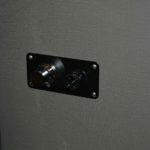 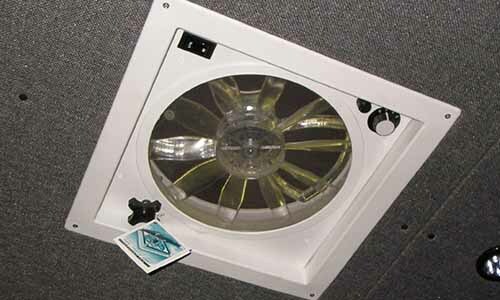 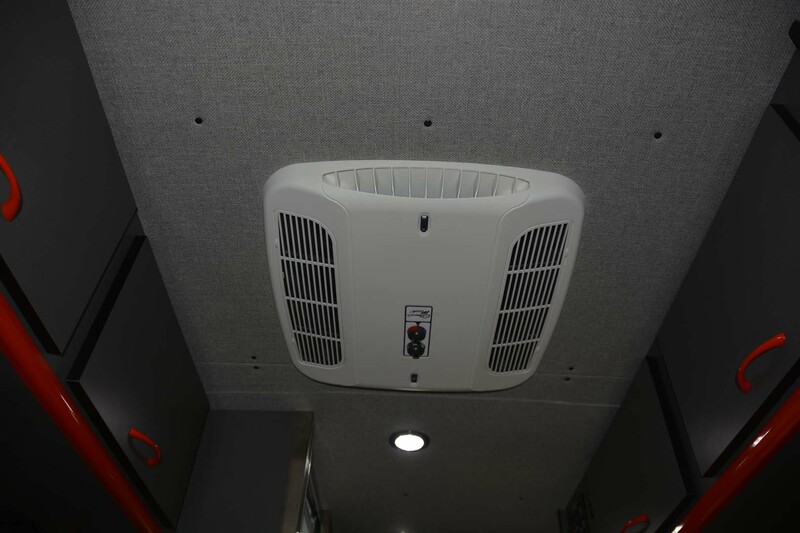 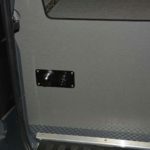 Webasto cabin air heater installed in the van. 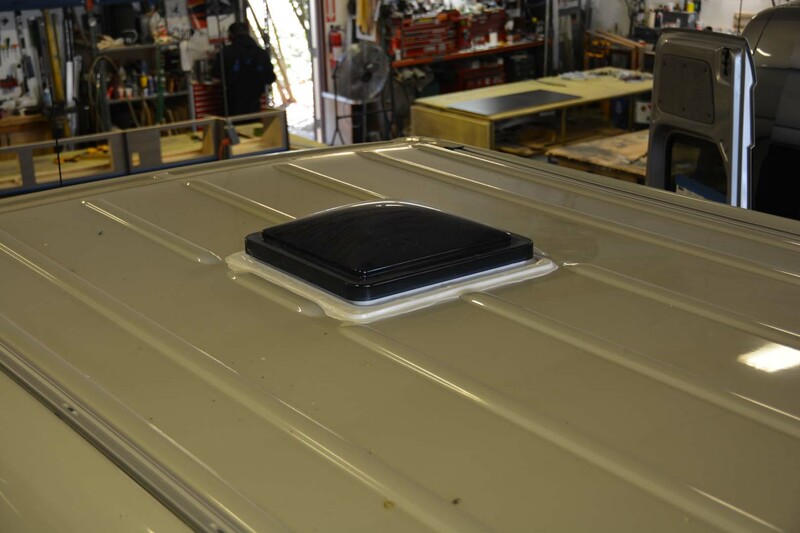 Runs off the factory fuel tank. 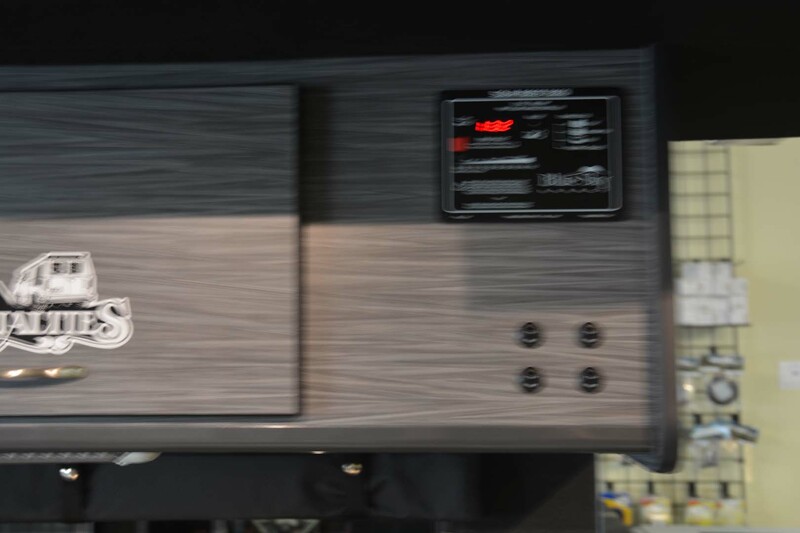 Gas and Diesel versions available. 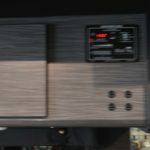 Need Aux battery system to support Webasto. 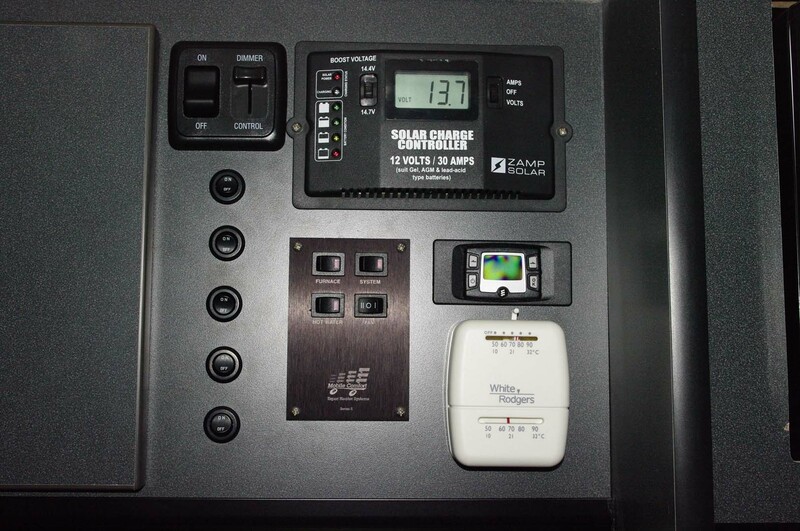 100 watt solar panel installed with 30 amp Blue Sky controller. 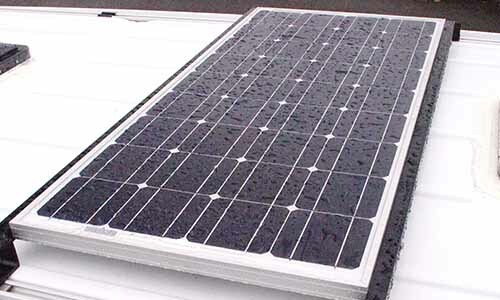 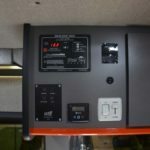 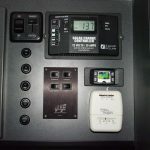 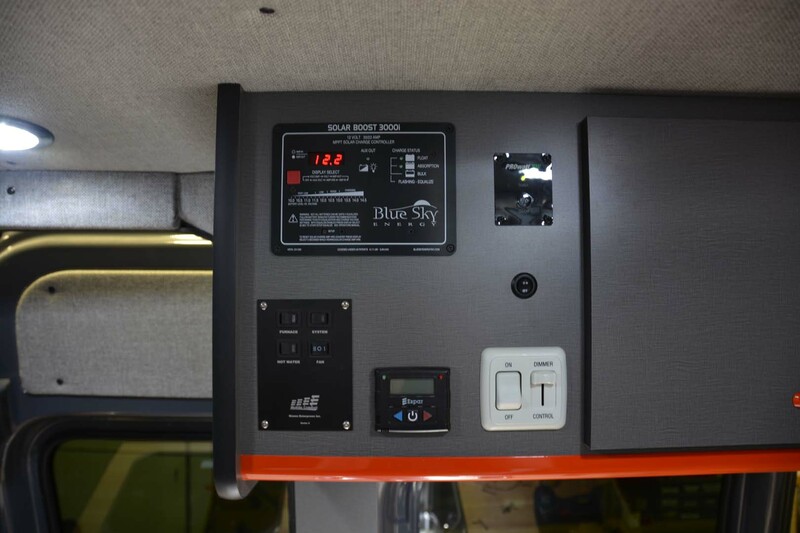 Capacity of controller allows for additional panels to be added. 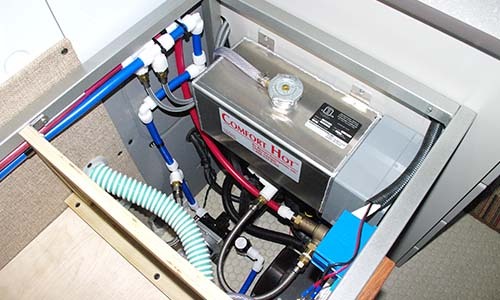 Shorepower inlet with breaker box and outlet for battery charger. 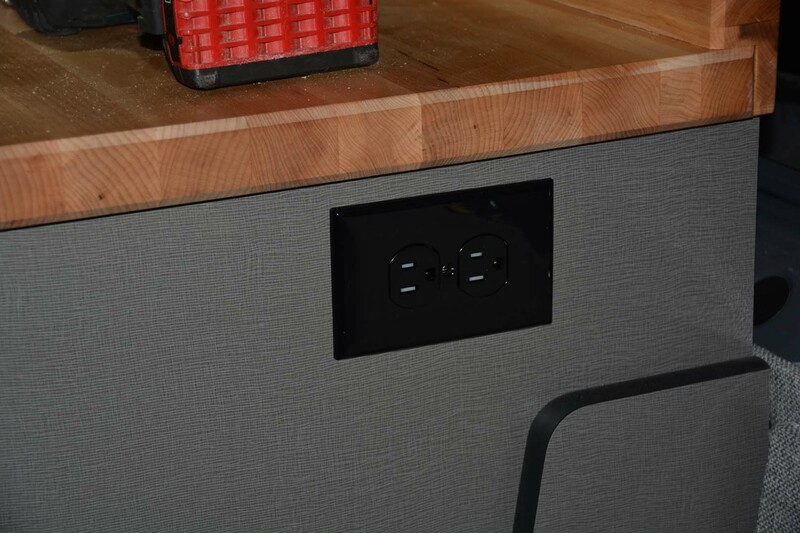 Included power cord. 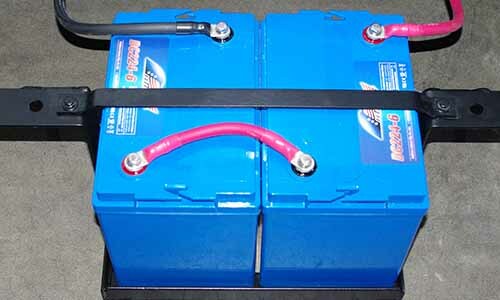 2 Battery / Auxiliary battery system with 2 6 volt batteries. 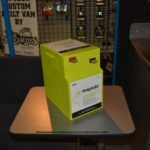 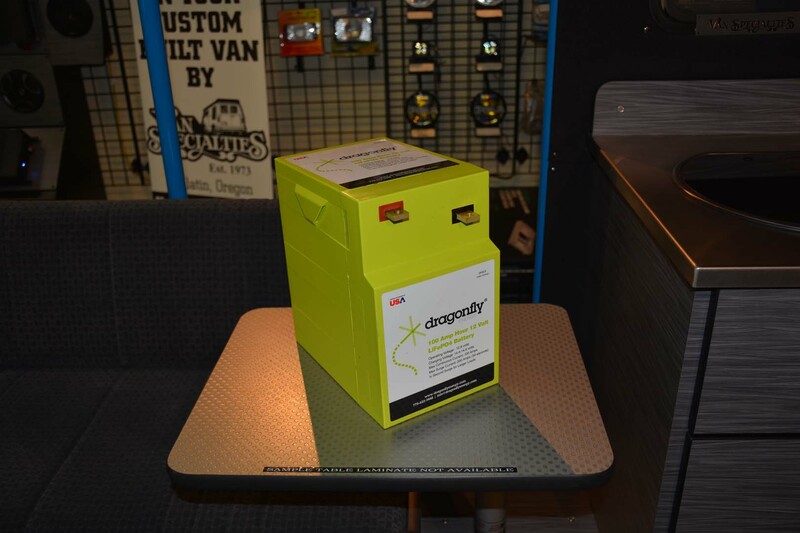 6 volt AGM batteries (224 amp hours) charged by alternator and isolated from starting battery. 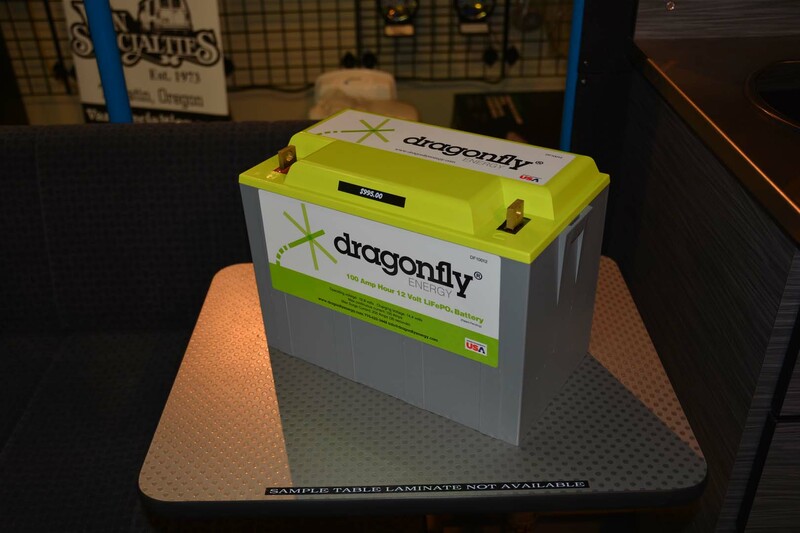 2x Dragonfly 100 a/h LIFEP04 batteries with Redarc DC - DC charger, system installed. 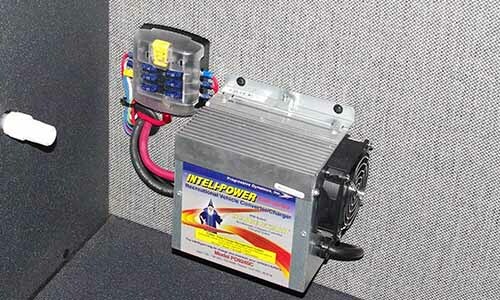 4 Stage 45 amp battery charger to charge batteries when plugged into shore power. 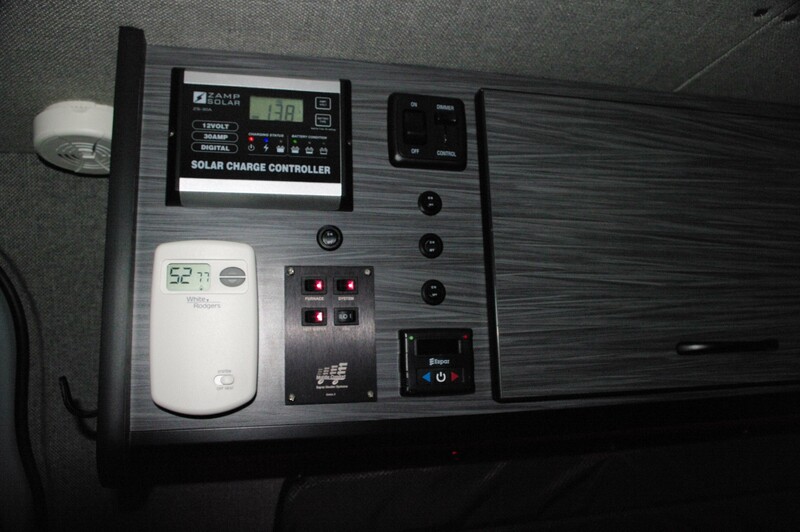 2000 Watt Pure Sine Wave Inverter installed with digital readout and USB charging port. 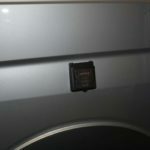 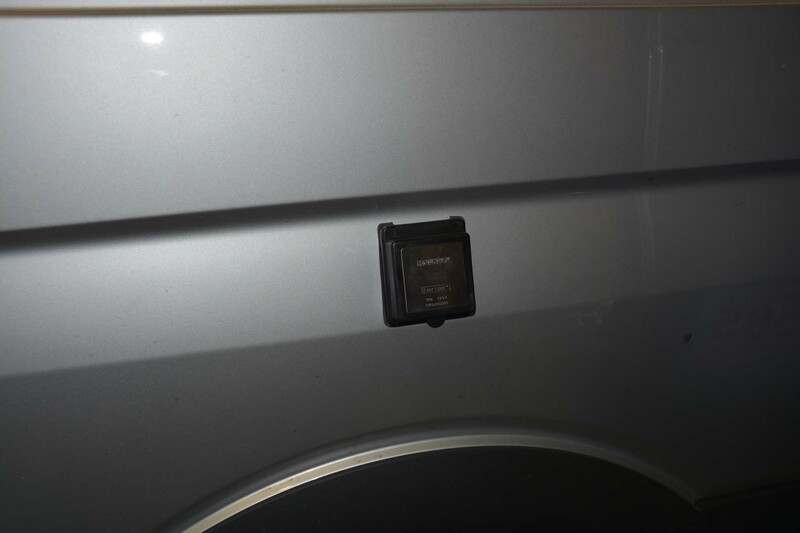 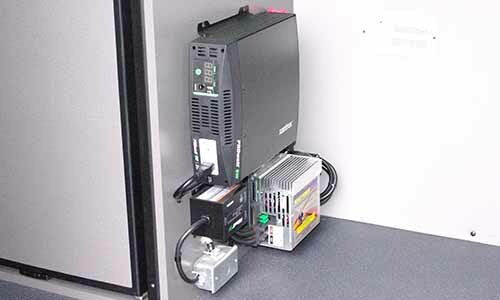 Auto transfer switch to change outlets in the van from running off shore power or inverter power. 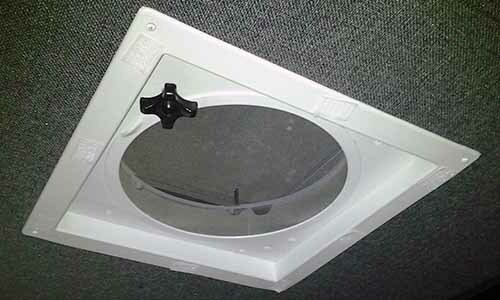 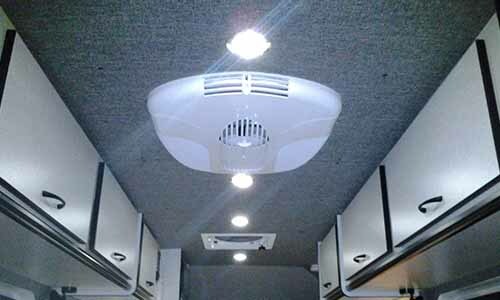 4 Led lights installed in the headliner of the van 4” with trim ring. 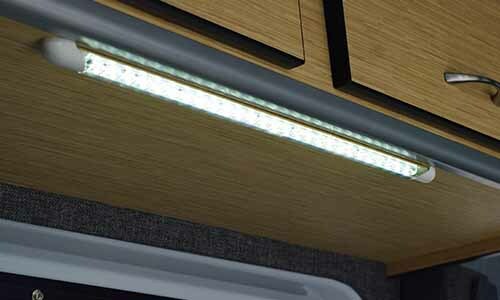 LED Galley light wired to aux battery for galley lighting. 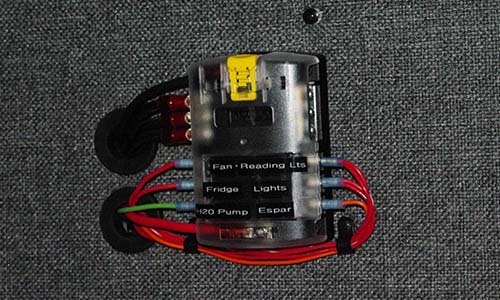 6 Gang fuse block for 12v DC distribution. 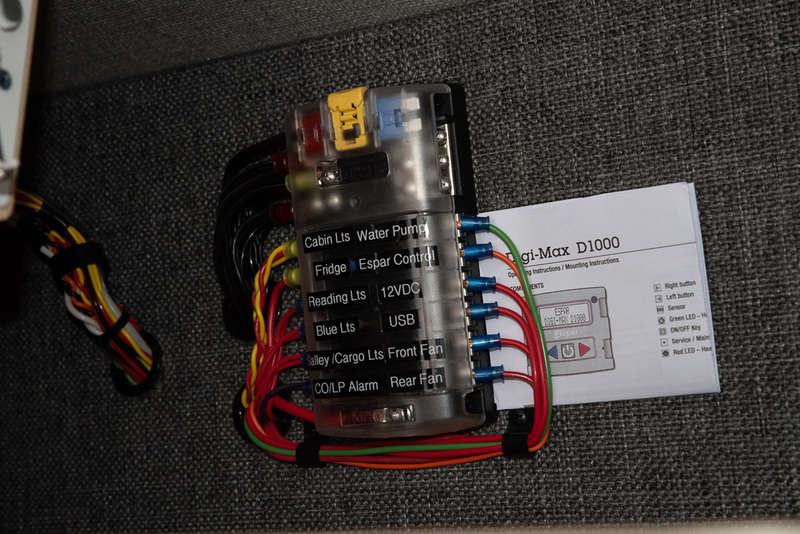 12 Gang fuse block for 12v DC distribution. 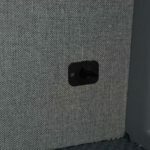 120v AC outlet price per unit installed. 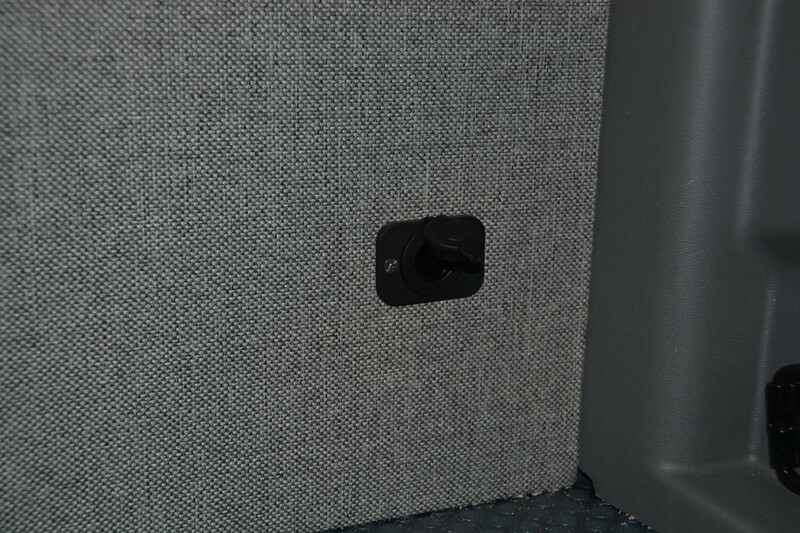 12v DC outlet price per unit installed. 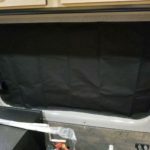 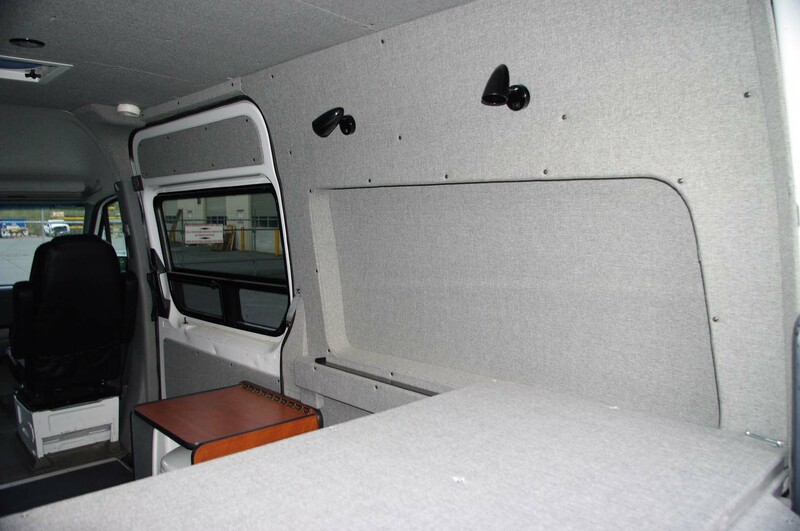 Opposite sliding door window installed, Tip Out or T-vent depending on the van. 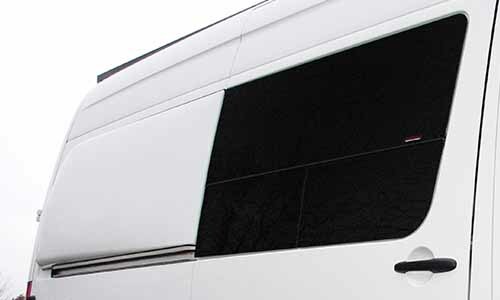 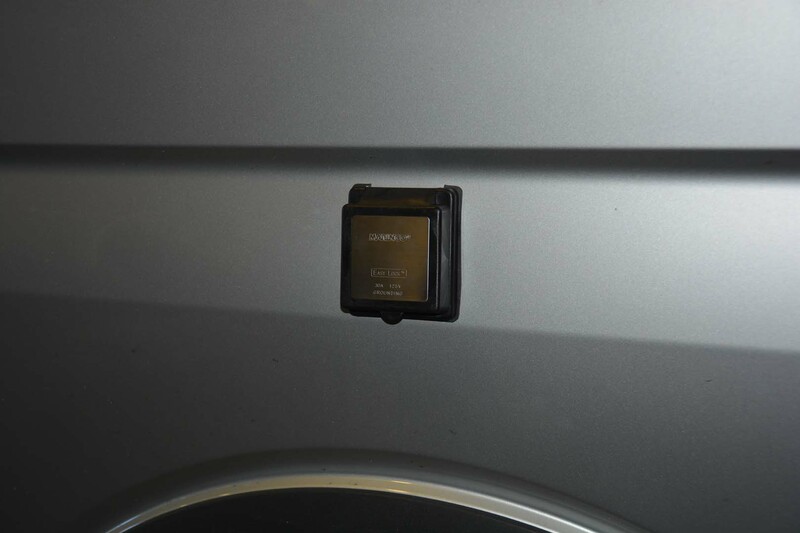 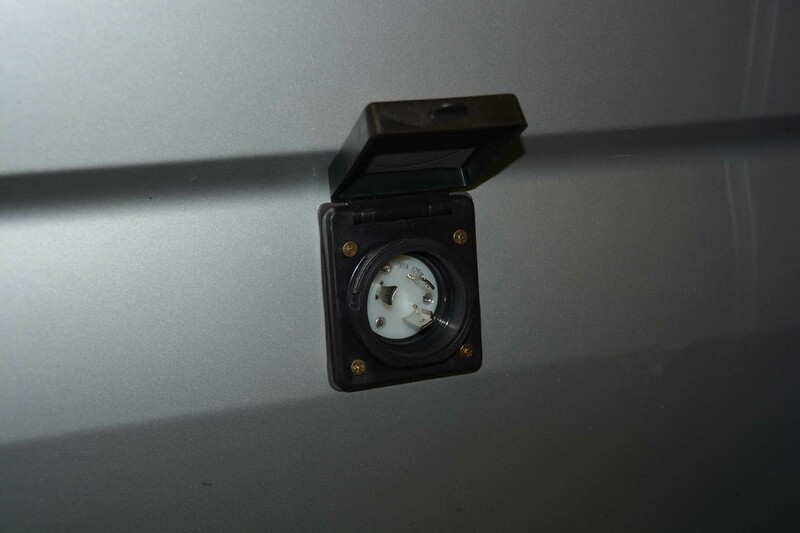 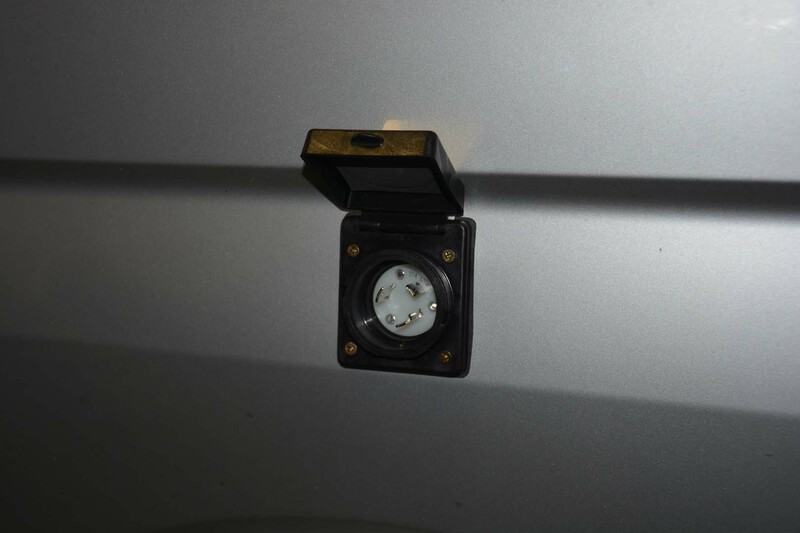 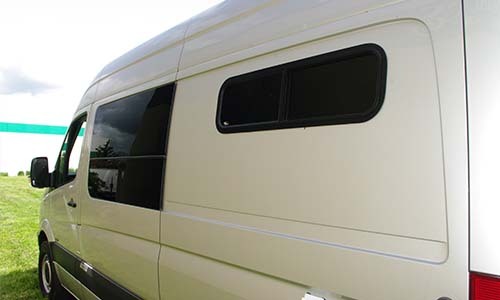 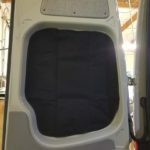 Driver side Tip Out or T-vent window installed in the rear ¼ panel. 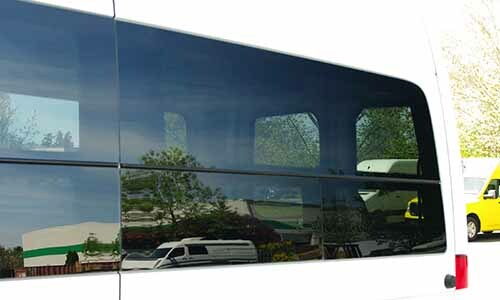 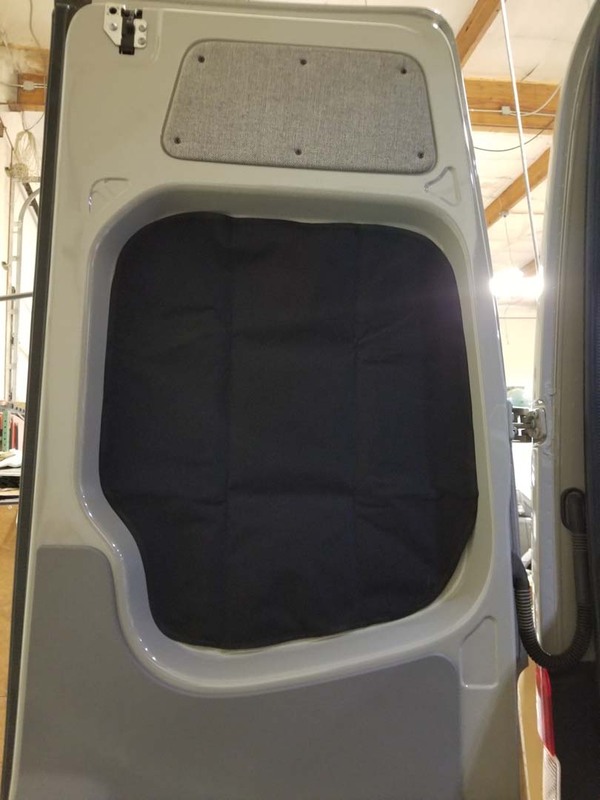 Passenger side solid fixed window installed in the rear ¼ panel. 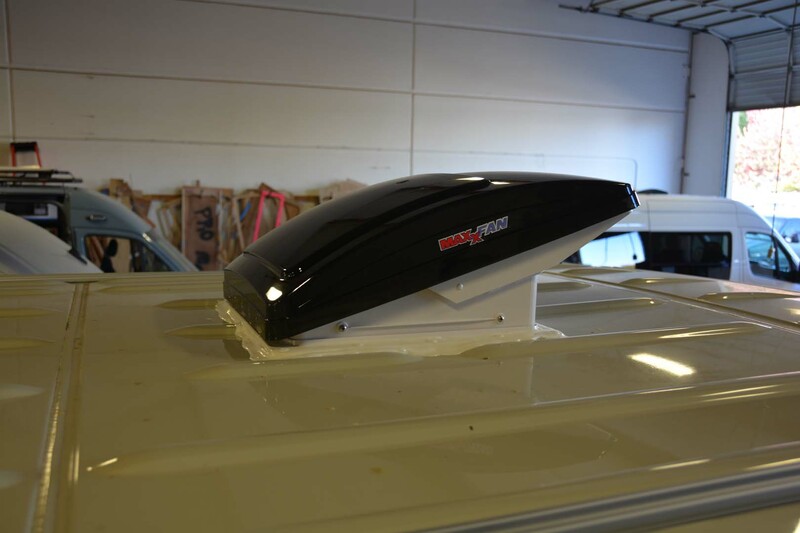 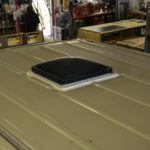 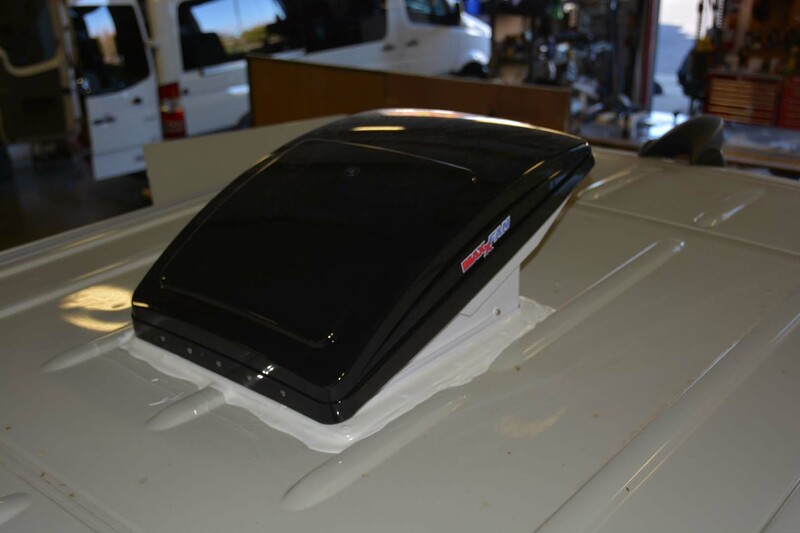 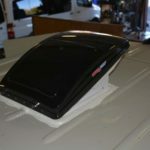 Fantastic and Maxxair roof vents installed, 3 speed forward and reverse function. 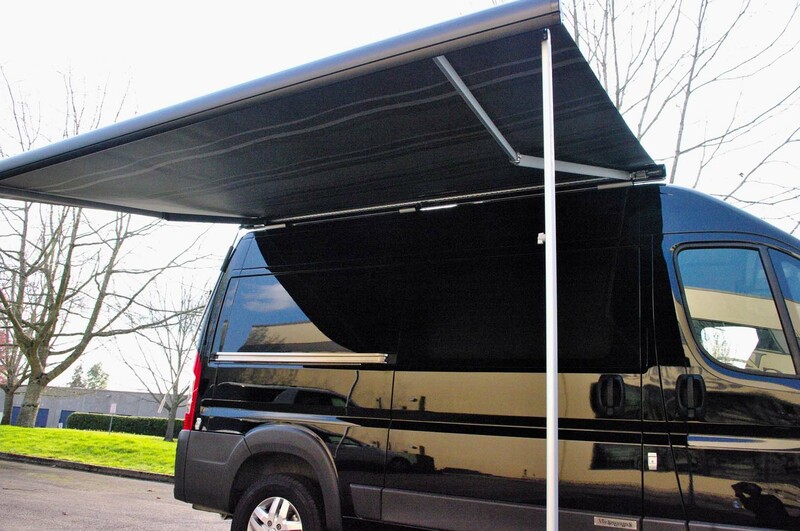 Fiamma F65 Awning mounted on OEM Factory roof rails. 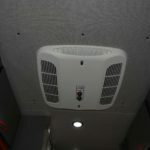 Roof Mounted A/C unit. 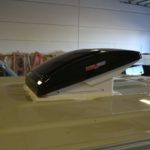 Runs Off Shore Power Inlet. 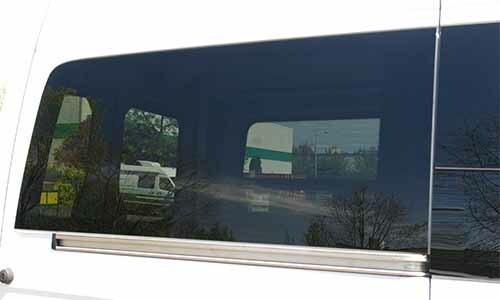 10" X 36" Half sliding window Note: Window may need additional trim work @ $240 per window. 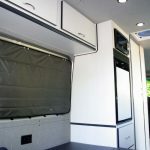 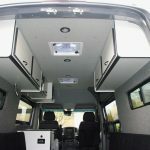 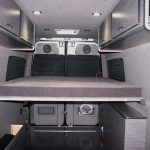 Sleeping Pods to Sleep Side to Side in Sprinter, Parts, Paint, Interior Trim Work and Install. 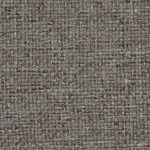 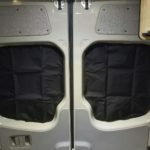 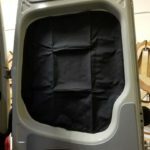 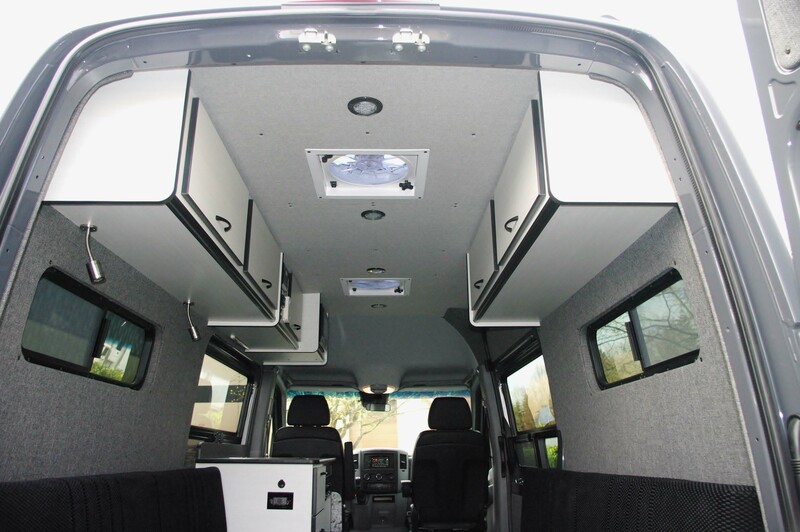 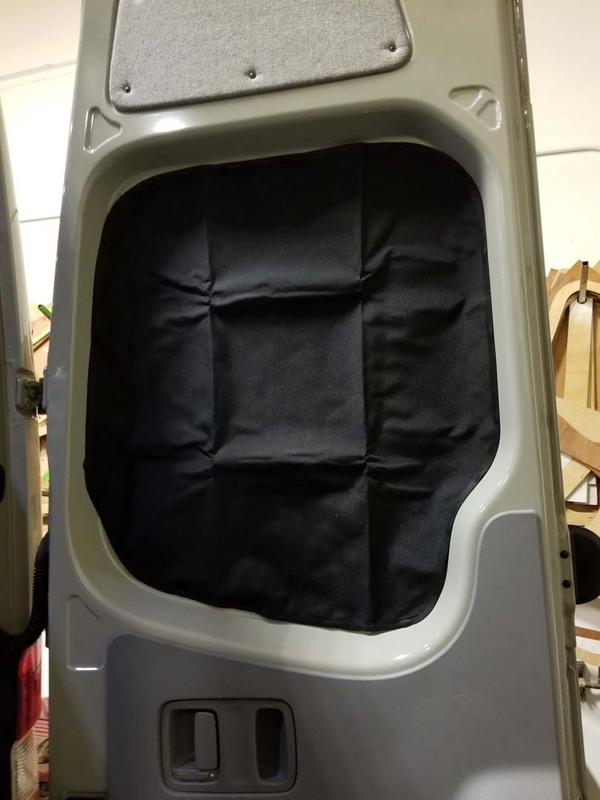 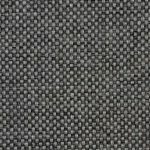 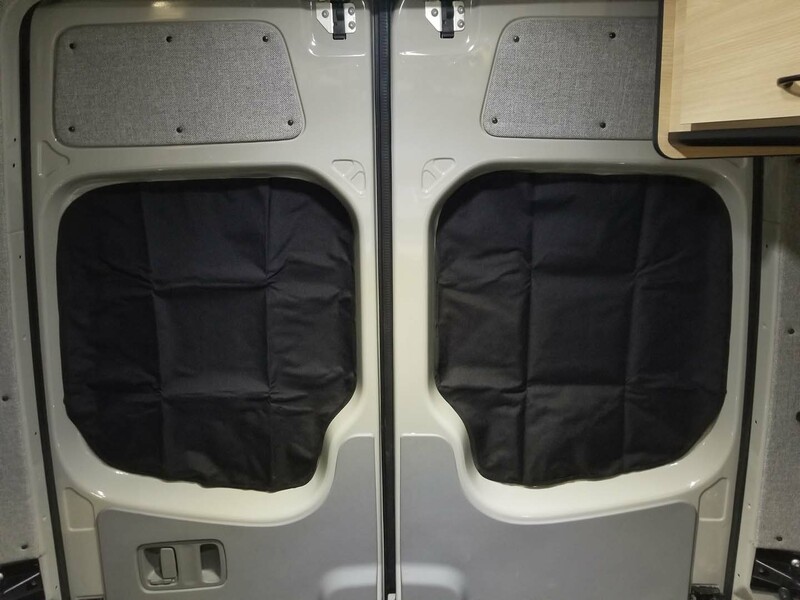 Interweave Interior, headliner, sidewalls, door panels and trim, insulated thru out the van on either 144” or 140” wheel base van. 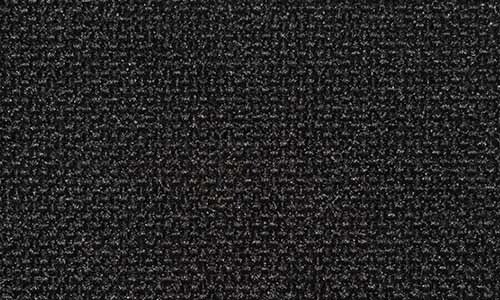 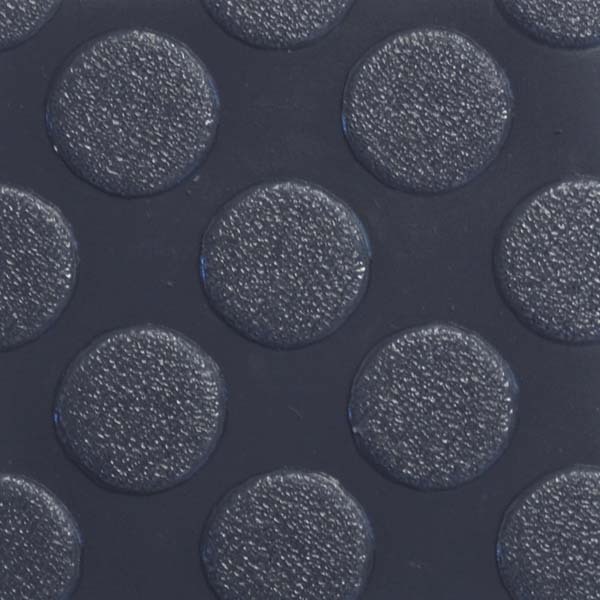 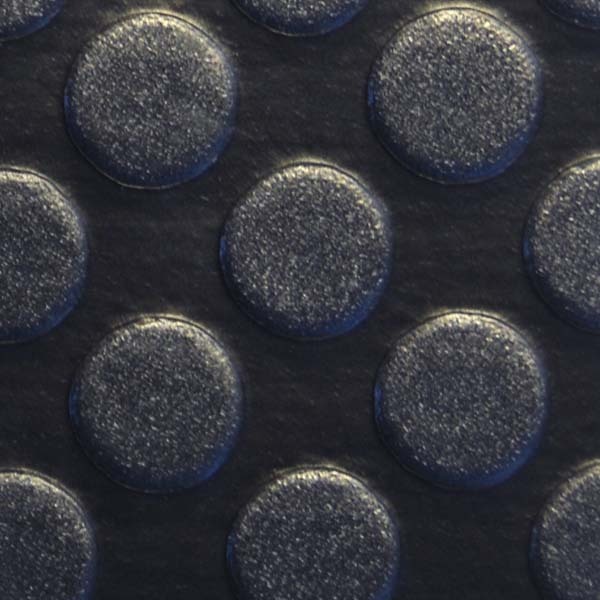 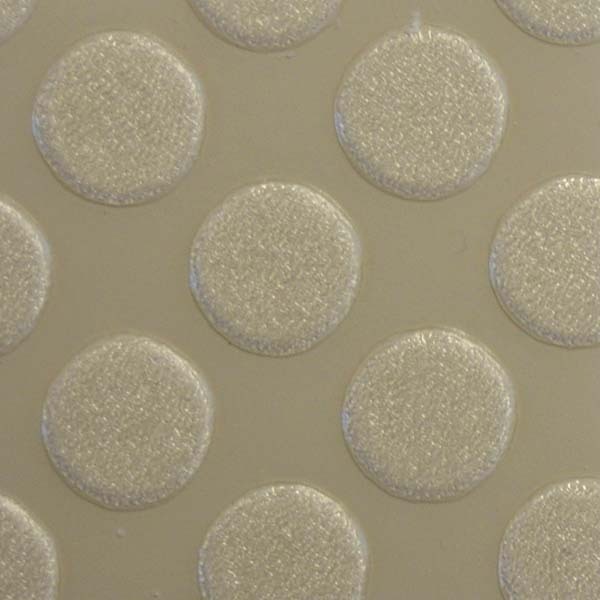 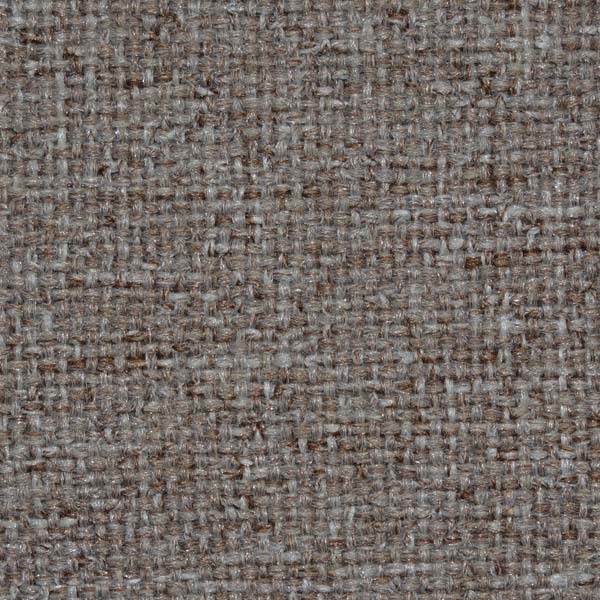 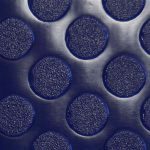 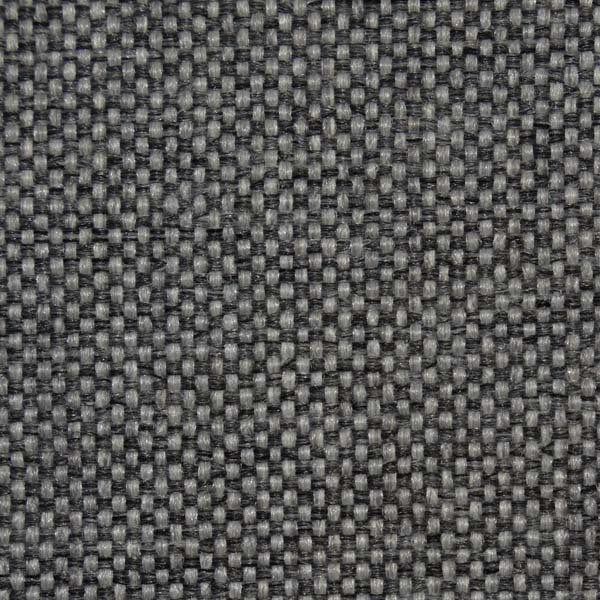 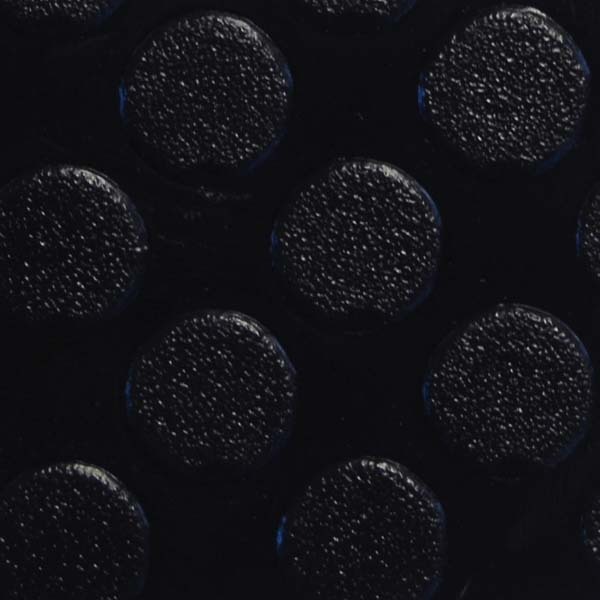 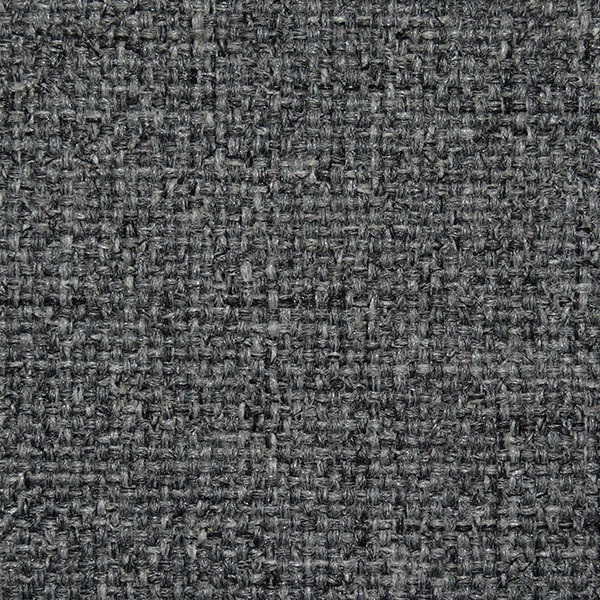 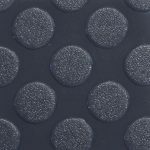 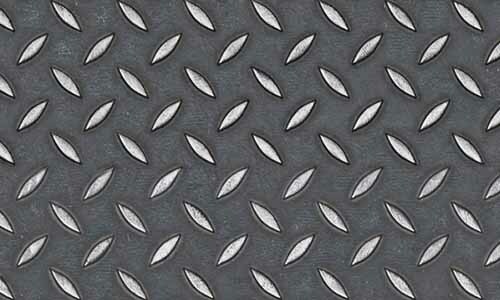 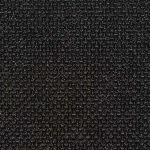 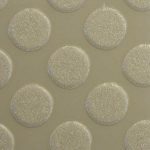 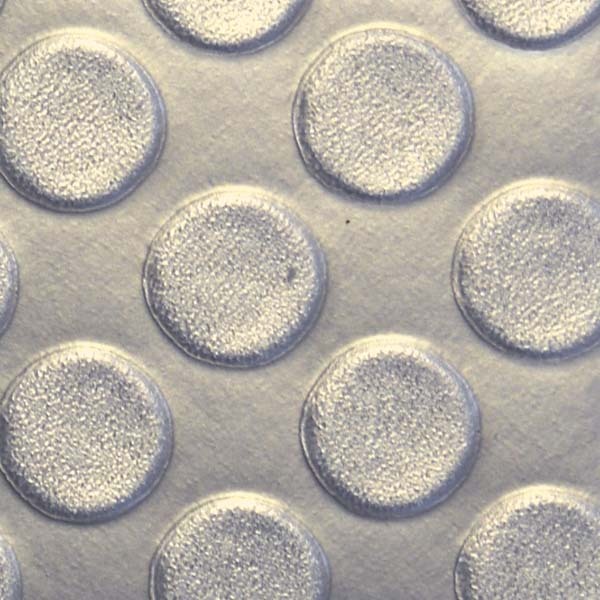 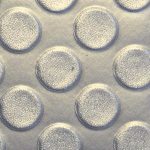 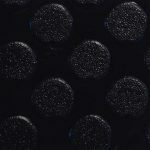 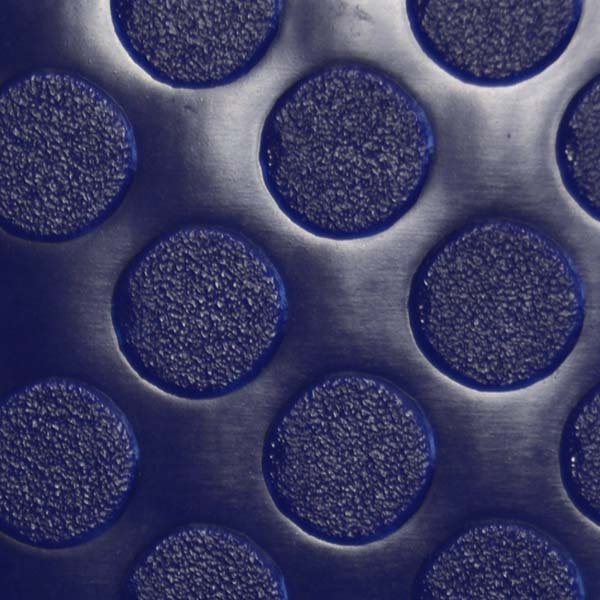 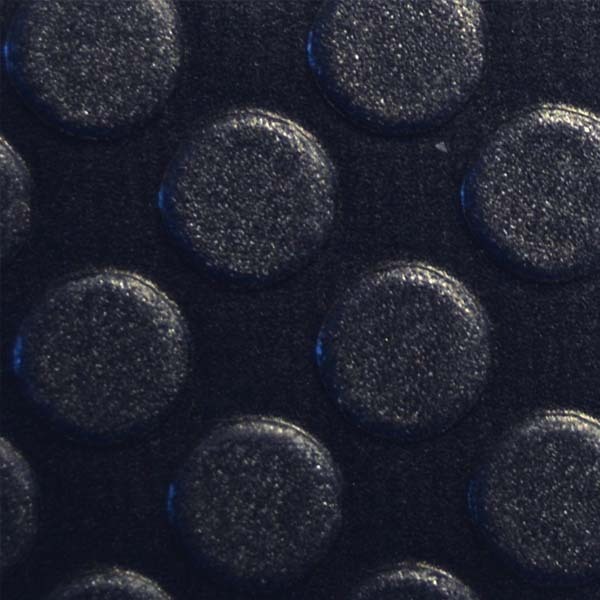 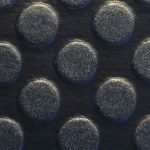 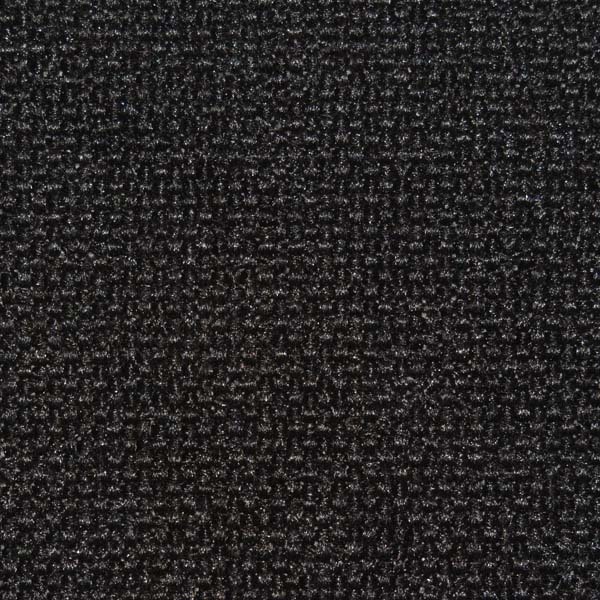 Upgrade floor covering with Lonpoint Moonwalk. 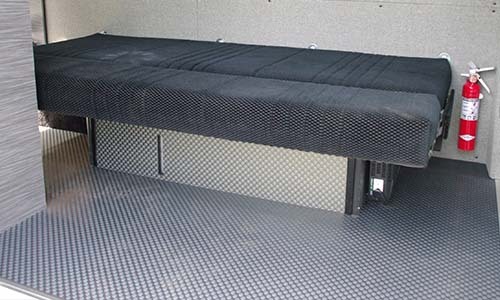 Reinforcement for 3 panel bed system. 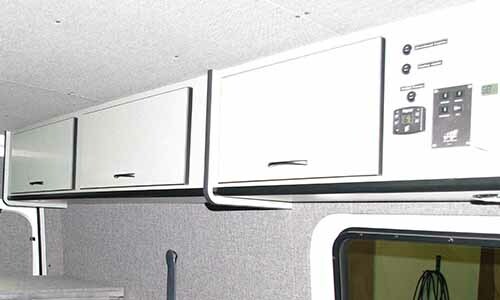 30” Overhead cabinet with control panel area for gauges and controls. 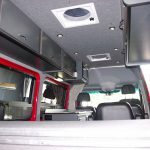 5 foot overhead cabinet installed on the driver’s side of the van. 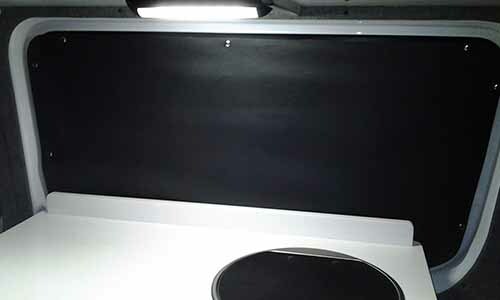 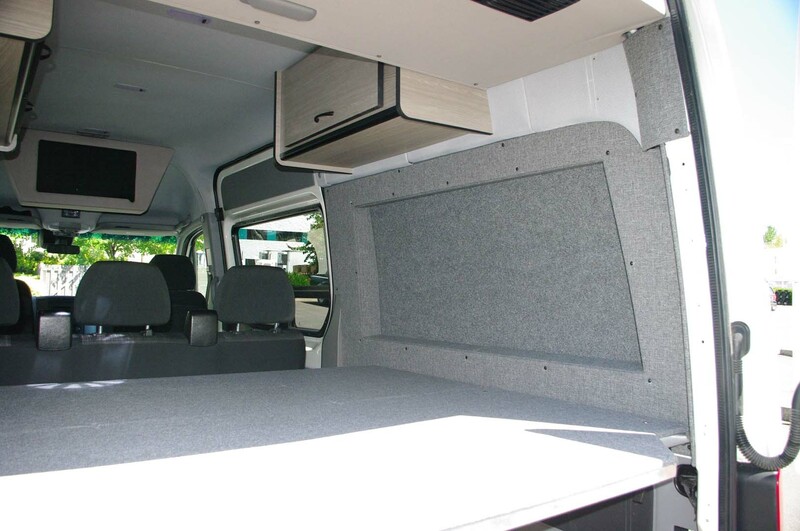 5 foot overhead cabinet installed on the passenger’s side of the van. 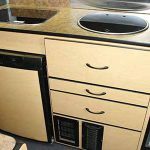 Galley cabinet behind the driver seat of the van for sink, stove, and fridge. 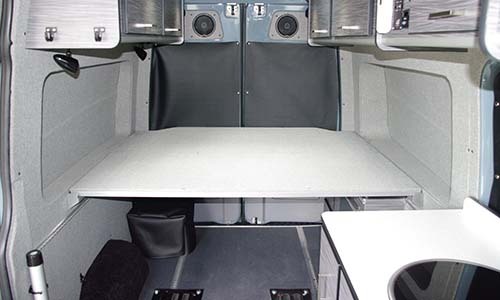 Flip up table on the end of the galley for additional countertop space. 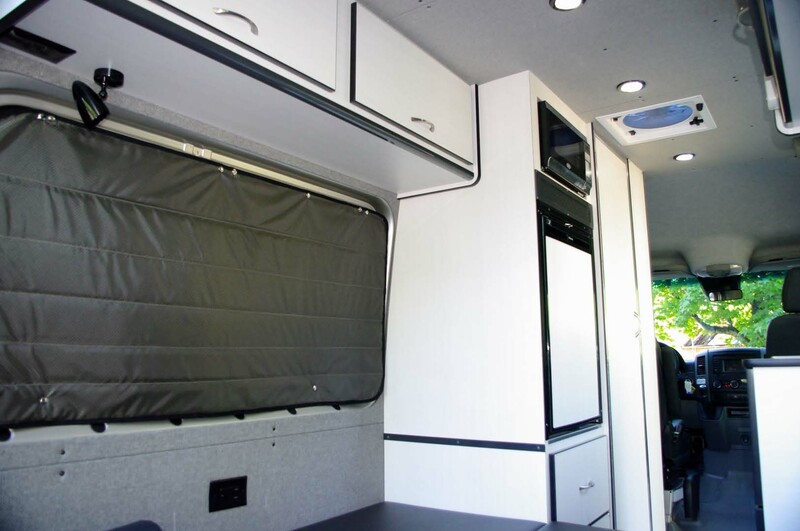 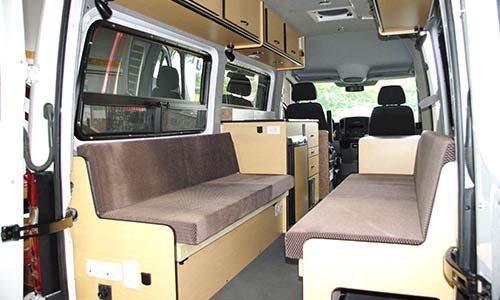 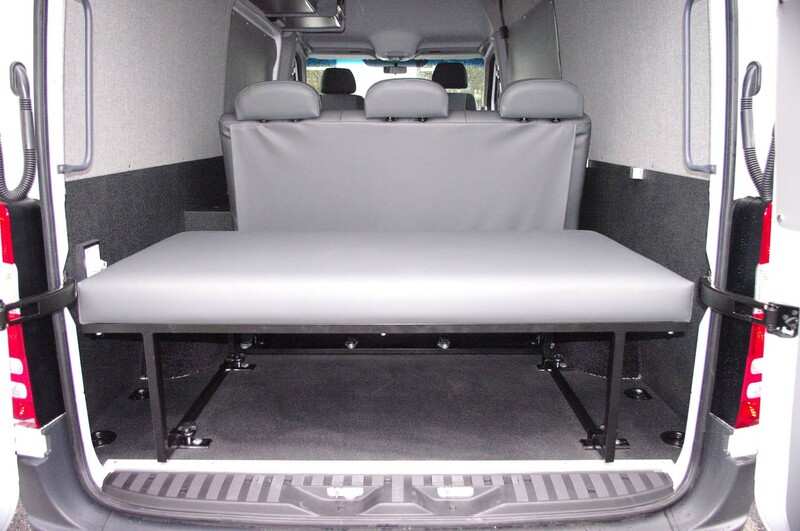 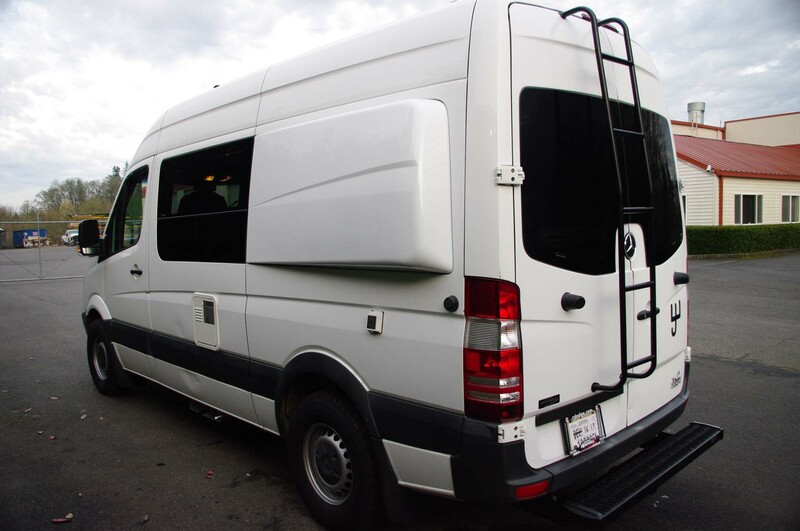 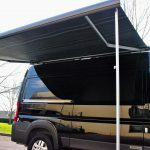 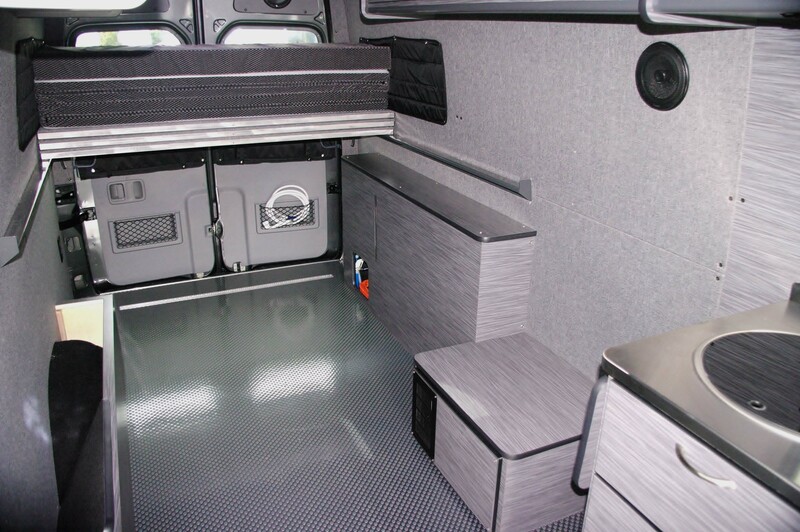 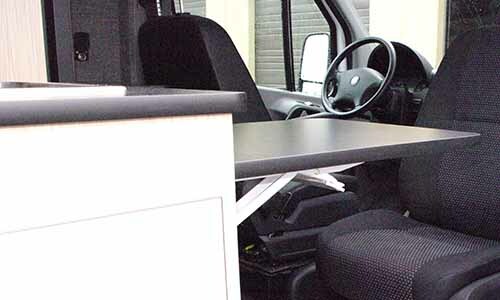 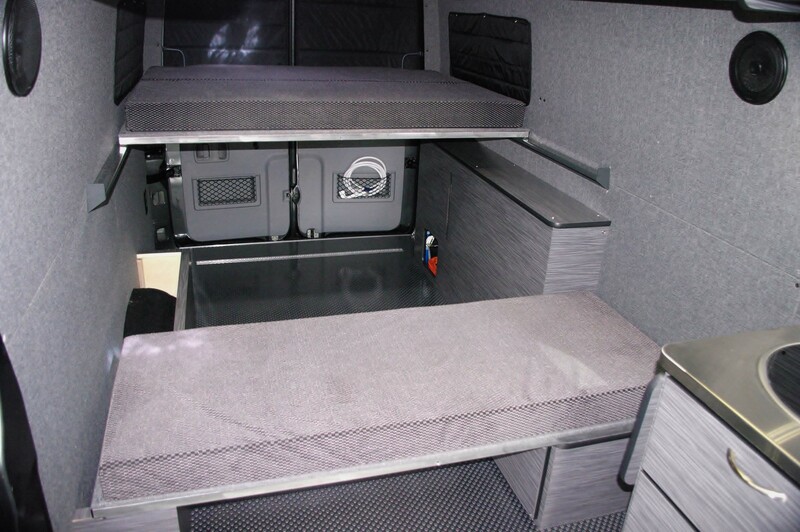 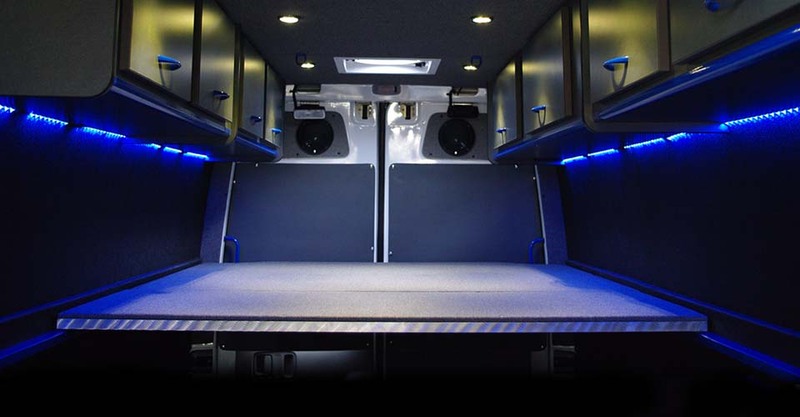 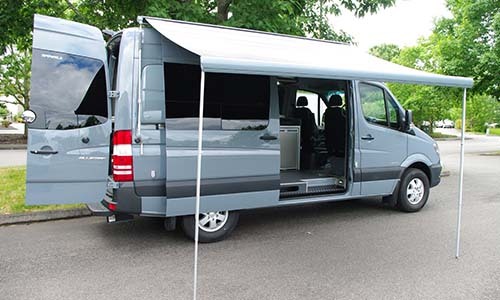 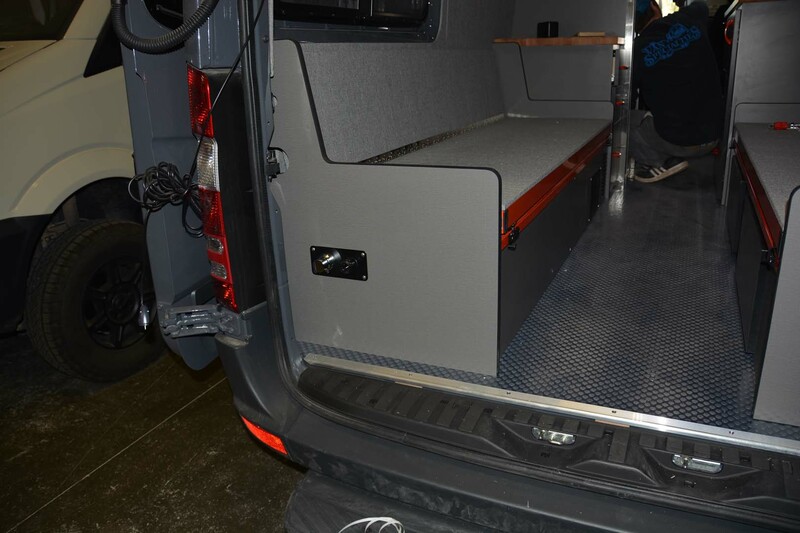 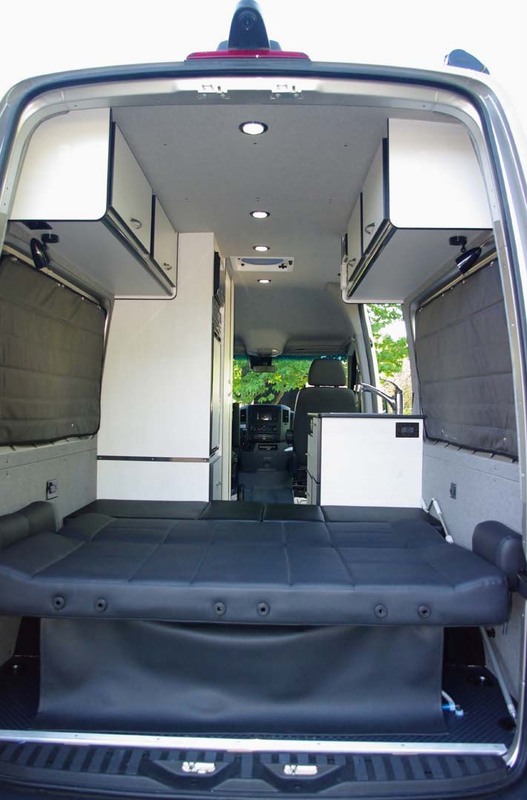 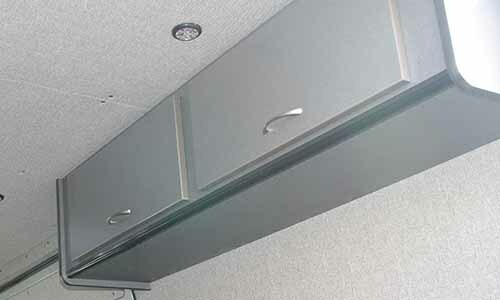 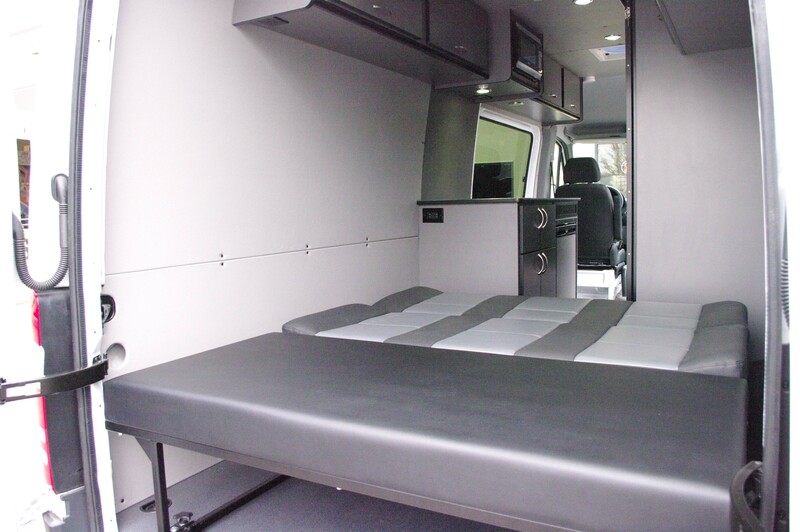 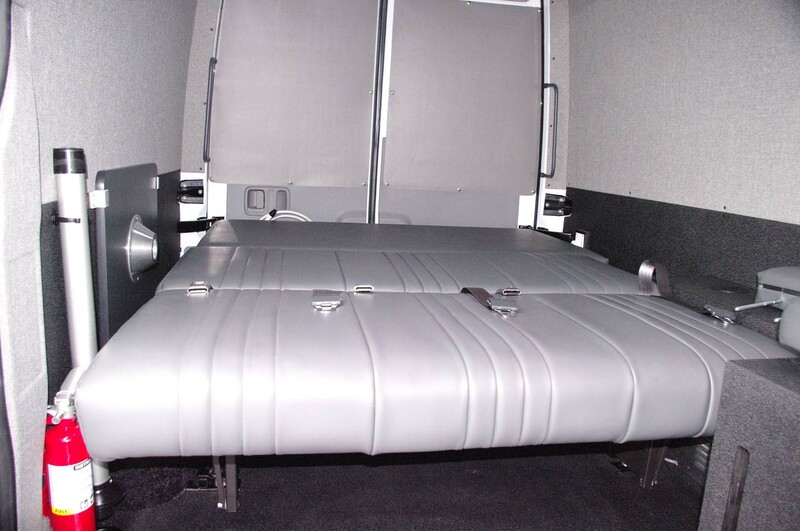 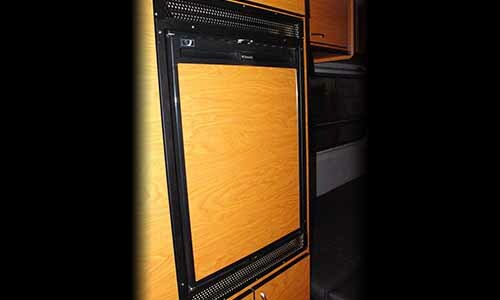 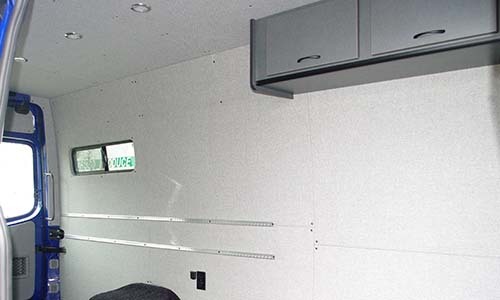 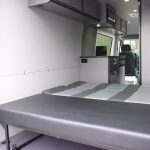 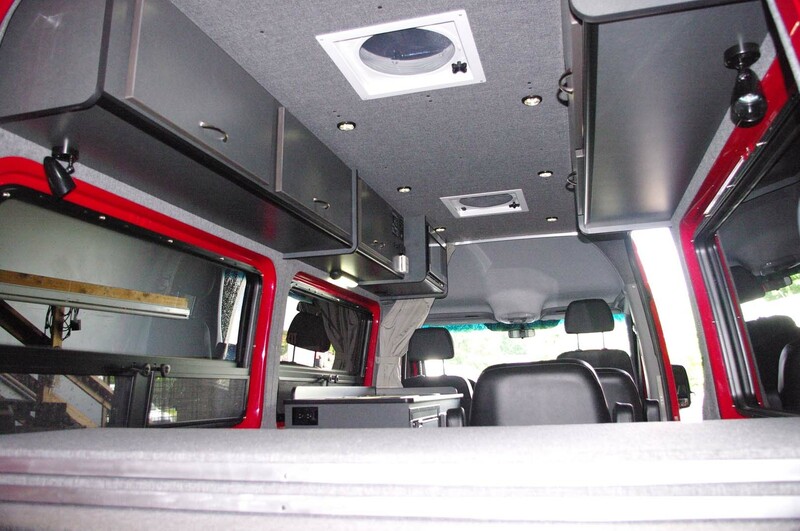 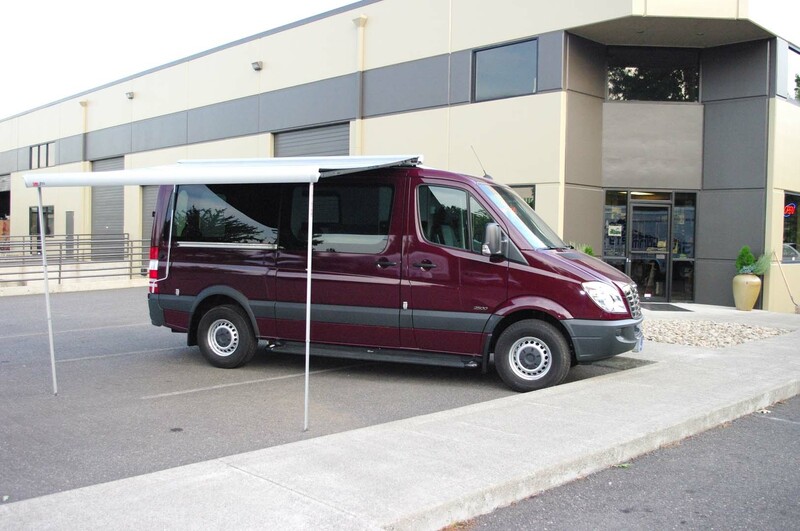 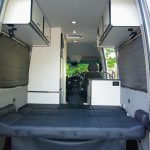 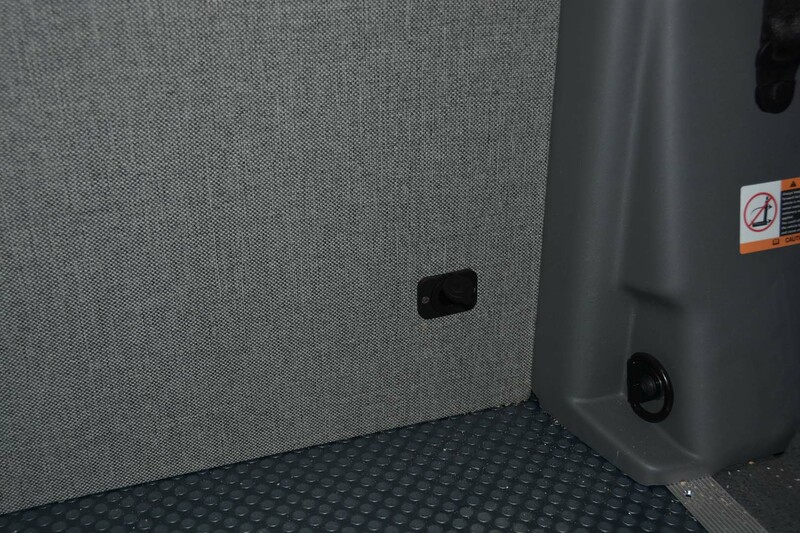 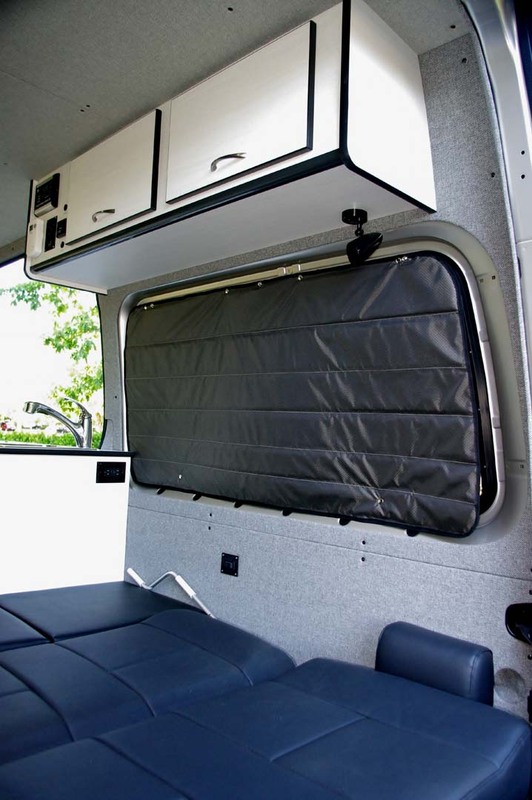 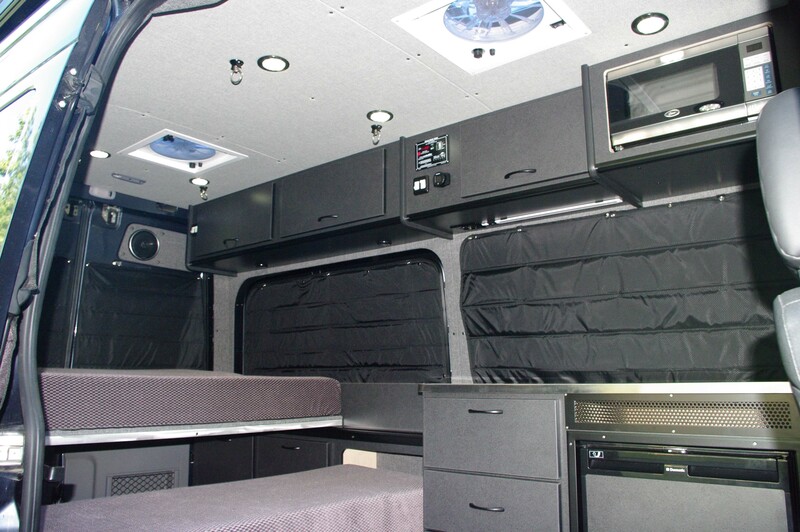 3 panel bed system in a 140” or 144” wheel base van. 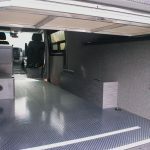 Steel rails and aluminum panels with storage or sleeping under. 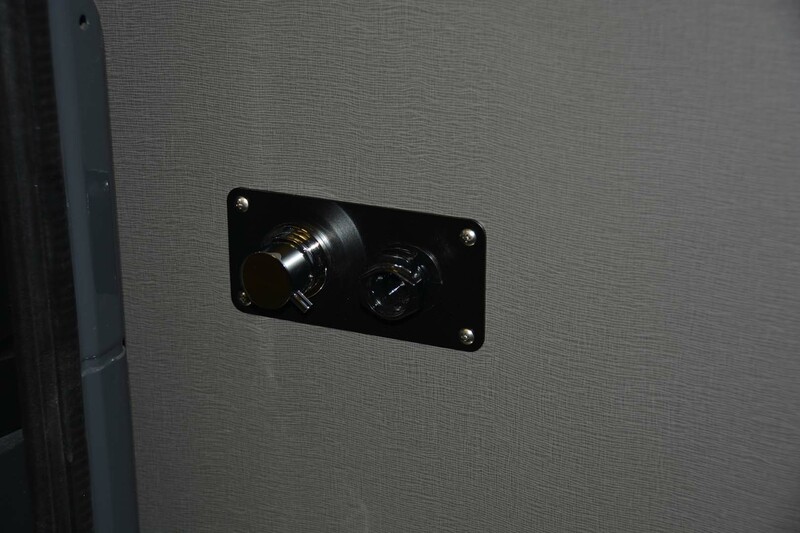 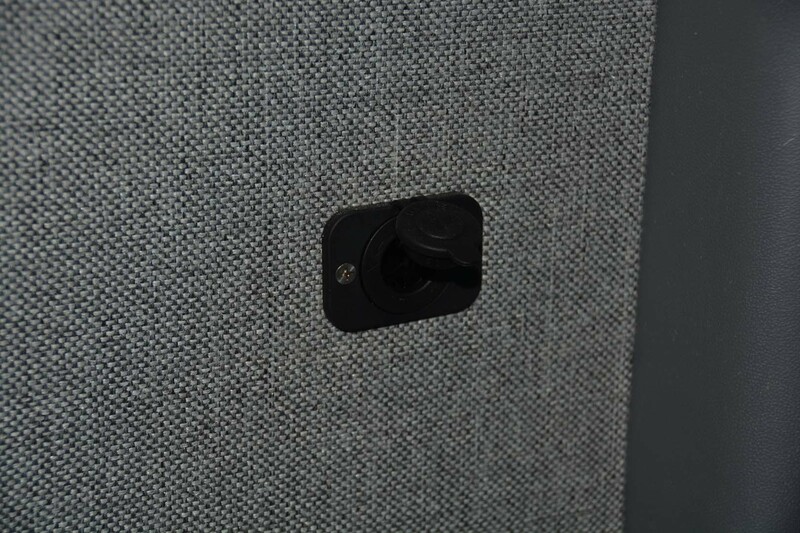 Quick release and removable panels. 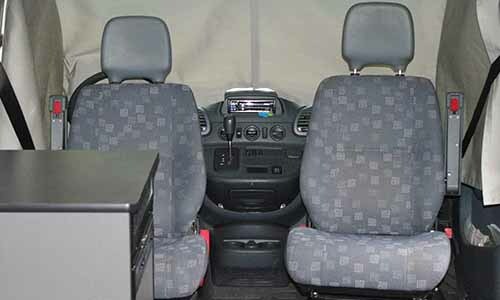 Swivel the driver and or the passenger seat of the van. 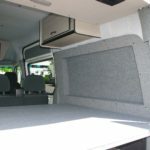 Price is for each and includes installation. 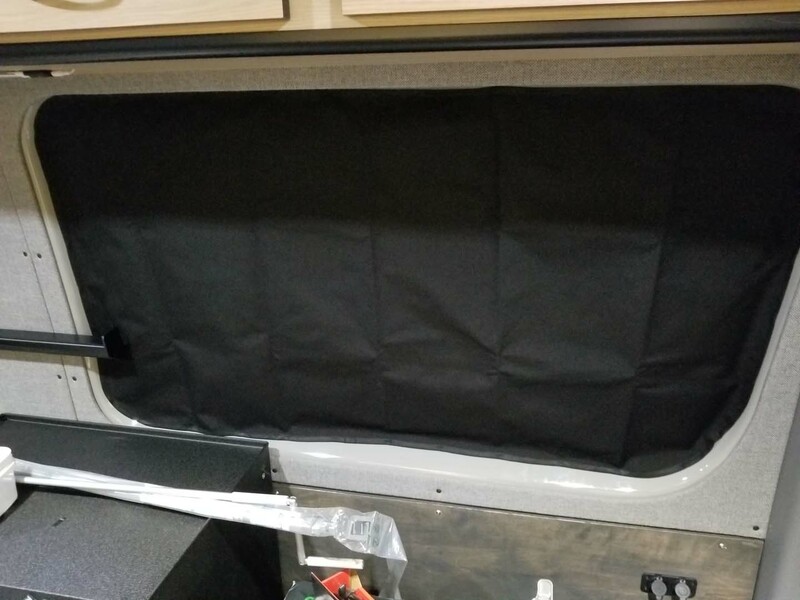 Folding curtain installed on the window. 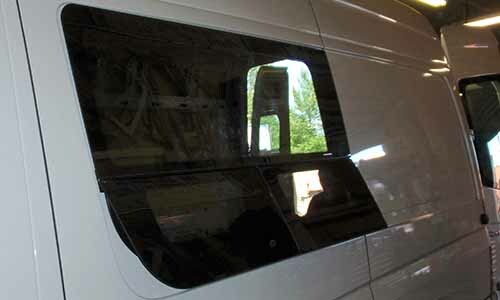 Price per window. 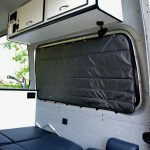 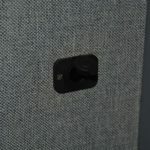 Snap on curtains for both the sliding door and opposite sliding door. 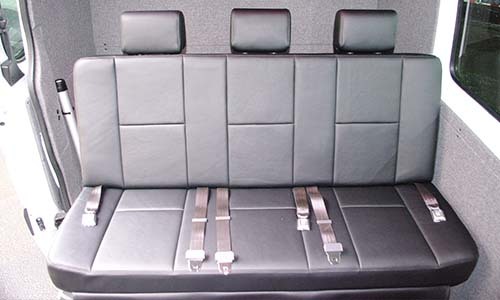 Sofa Sleeper with 3 Lap Belts. 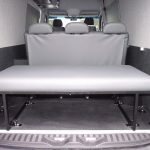 Extension Deck For Sofa Sleeper to complete bed system. 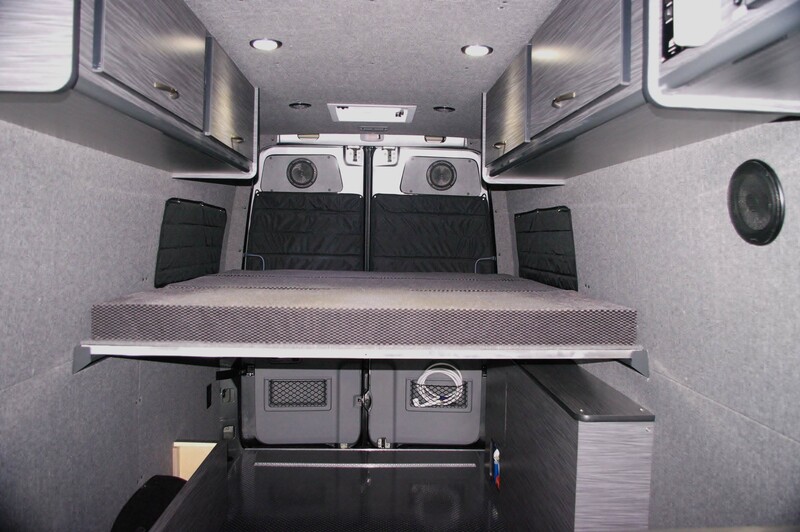 Driver and Passenger Side Seating That Folds To A Bed. 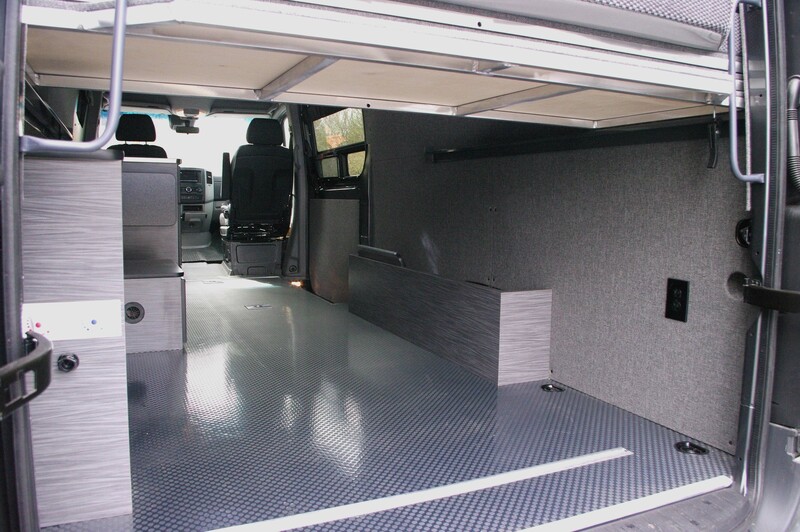 Once you have your ideal van picked out simply print it out and bring it on in or fill out your information below to have your build information sent over to us! 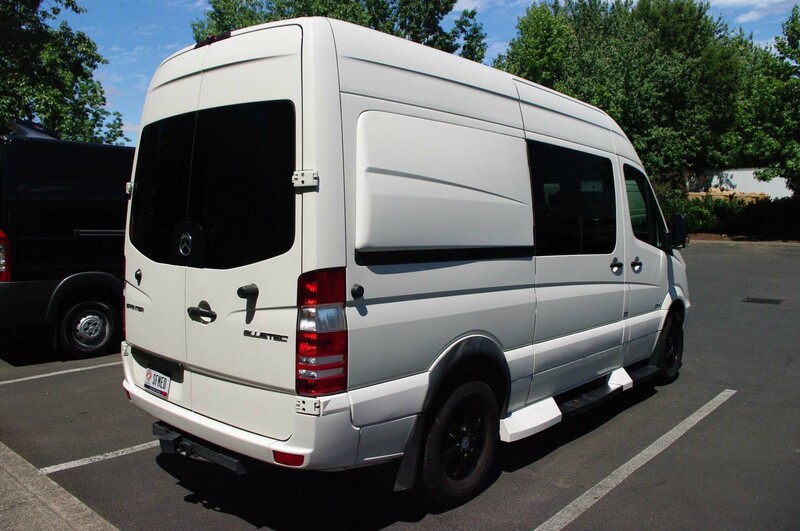 Price are for new and old 140” wheelbase and 144” wheelbase Sprinters. 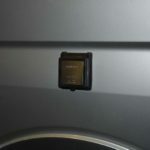 Prices subject to change for Fords and Chevy’s.